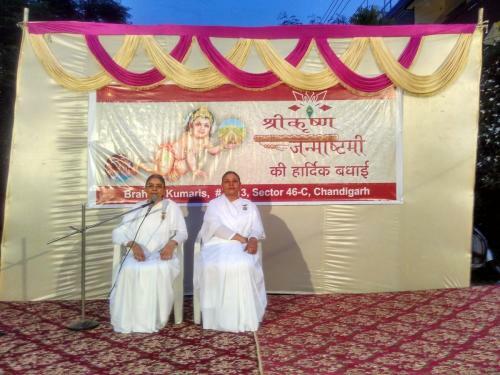 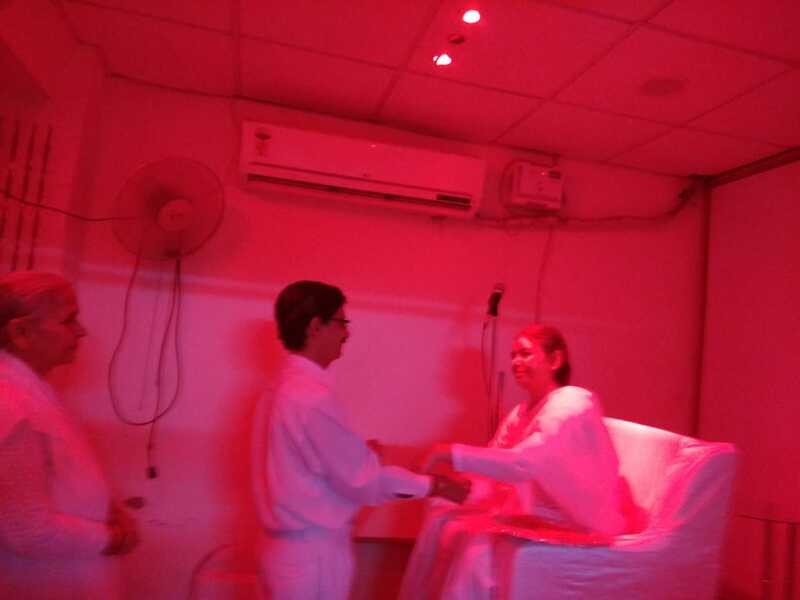 On the occasion of Maha Shivratri a special program was organised by Brahma Kumaris Chandigarh at Rajyoga Bhawan, Sector 33-A on Monday, 4th March 2019 in the morning. 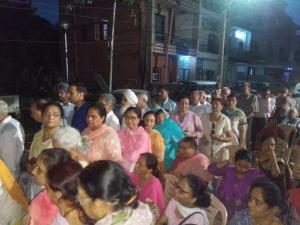 After the murli class Prabhat Pheri was organised to spread the message of baba with contingent of 1500 BKs walking around 4 km in the city. 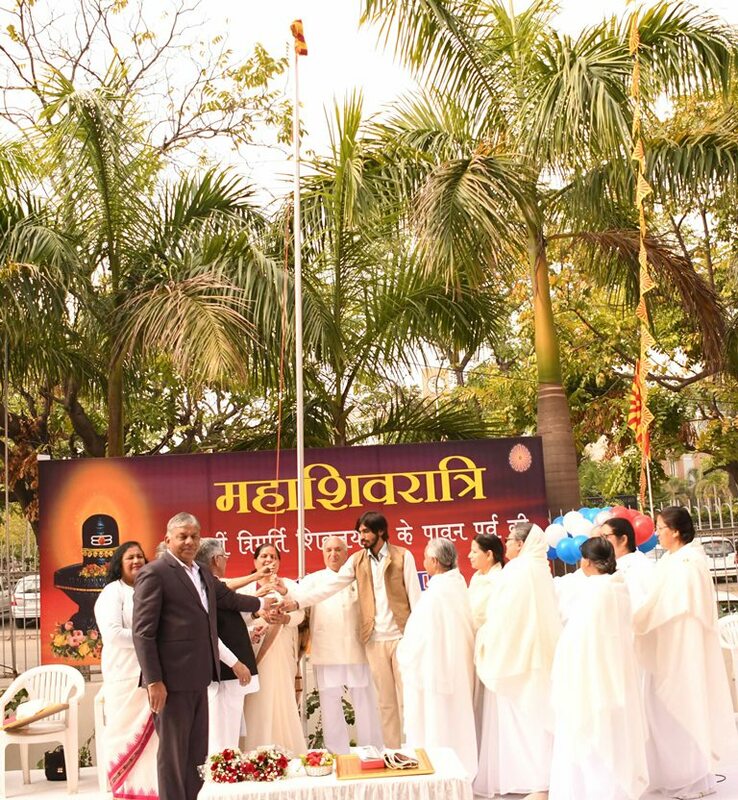 After that a beautiful programme of Felicitation of some dignitaries of the city was there followed by Flag Hoisting of Shiv Baba. 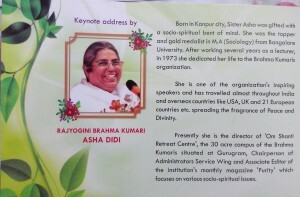 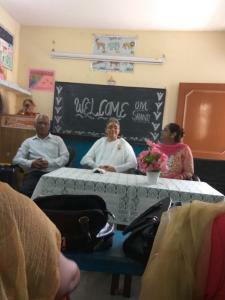 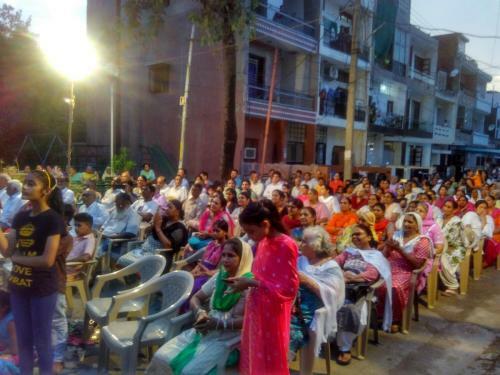 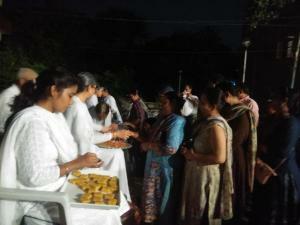 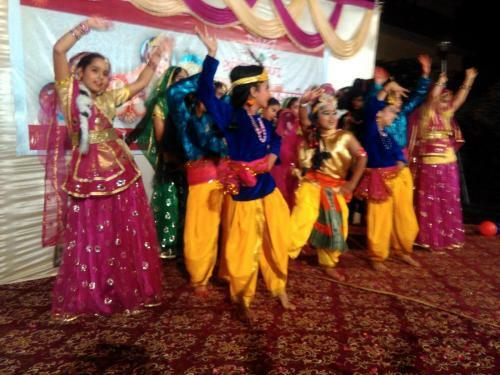 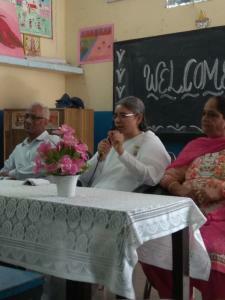 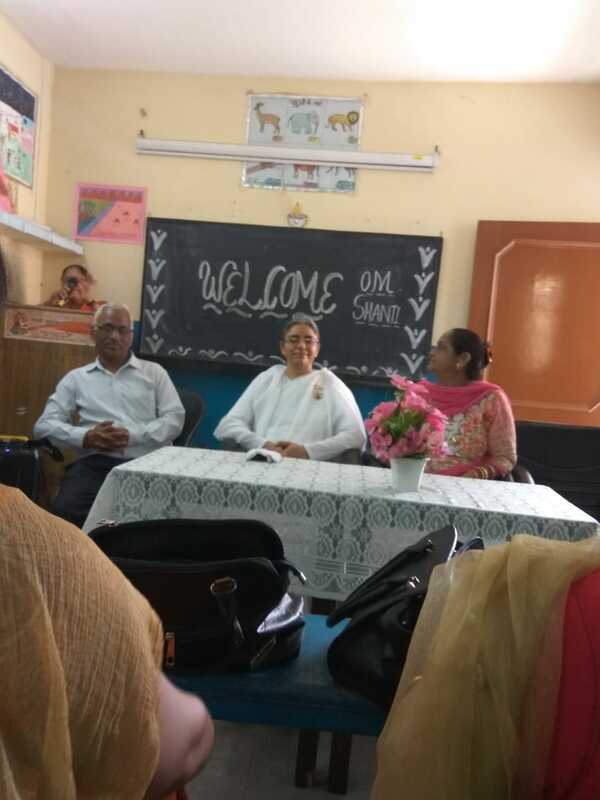 Hon’ble Justice Mrs. Daya Chaudhary, Punjab & Haryana High Court was the Chief Guest of the event. 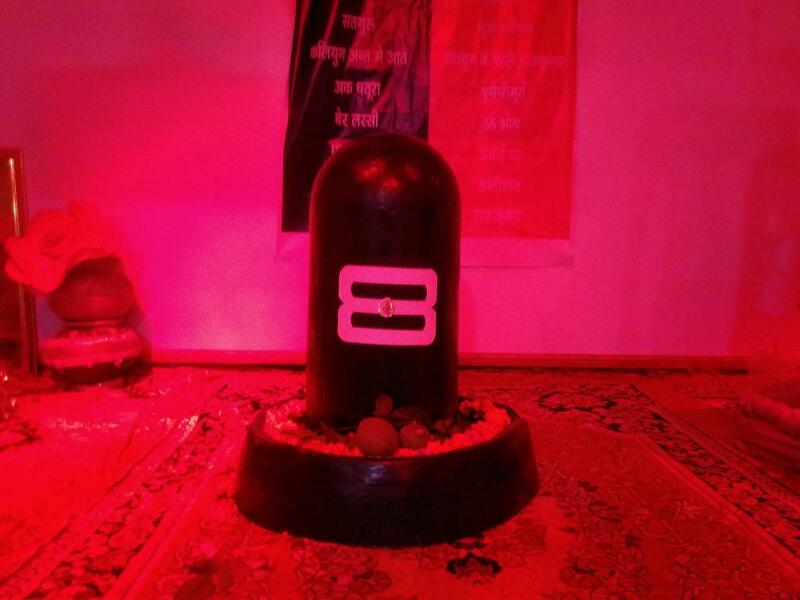 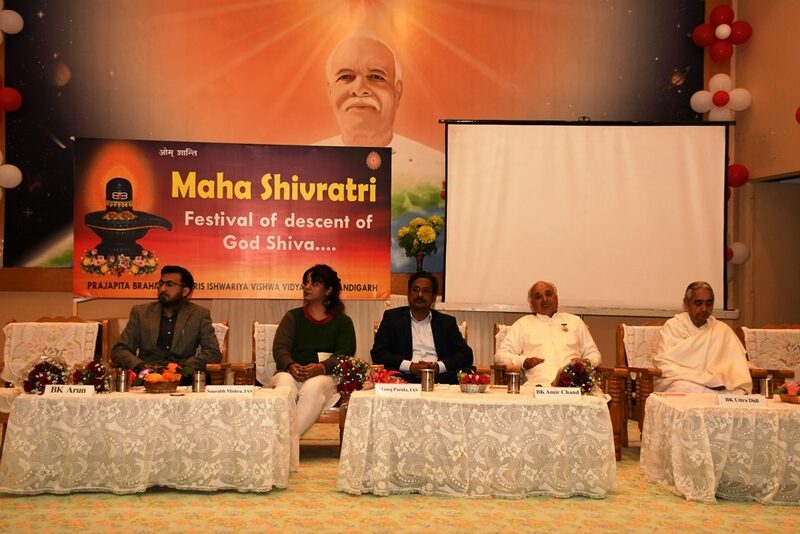 Chandigarh Shivratri is not a festival that we can celebrate a single day in a year at out places of worship. 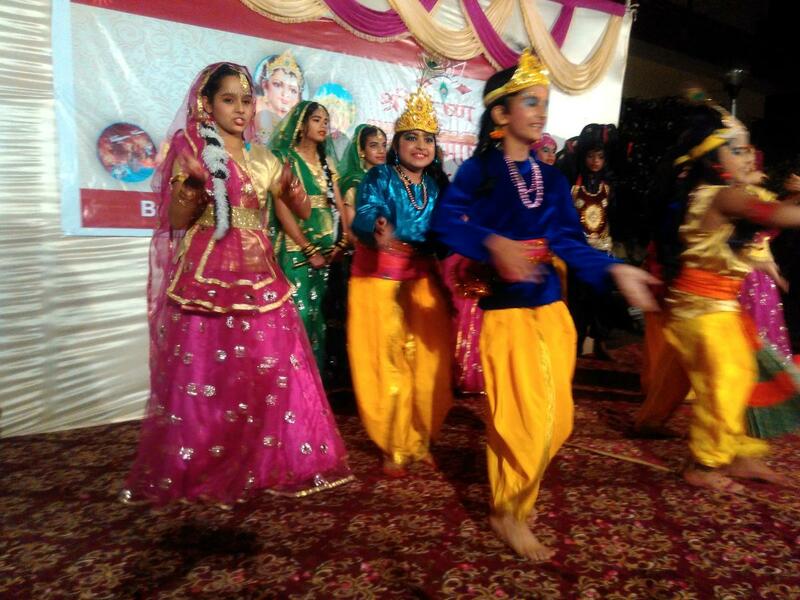 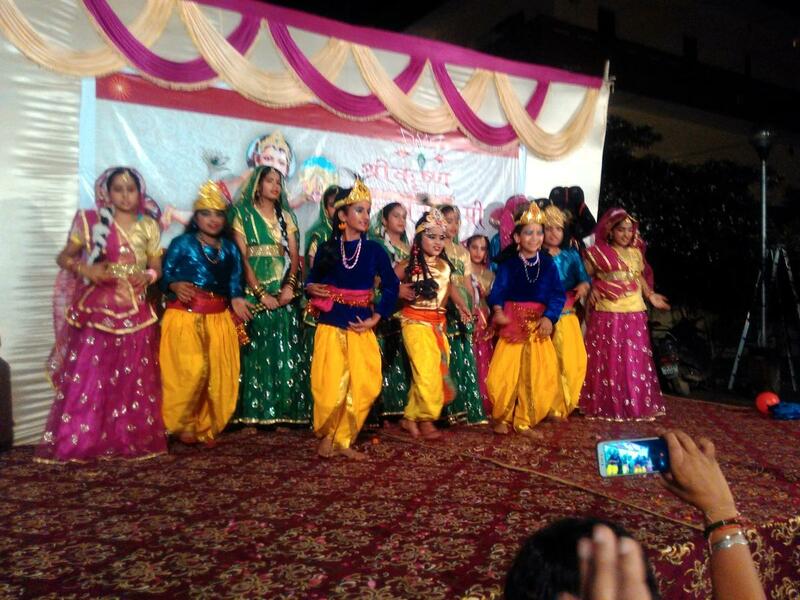 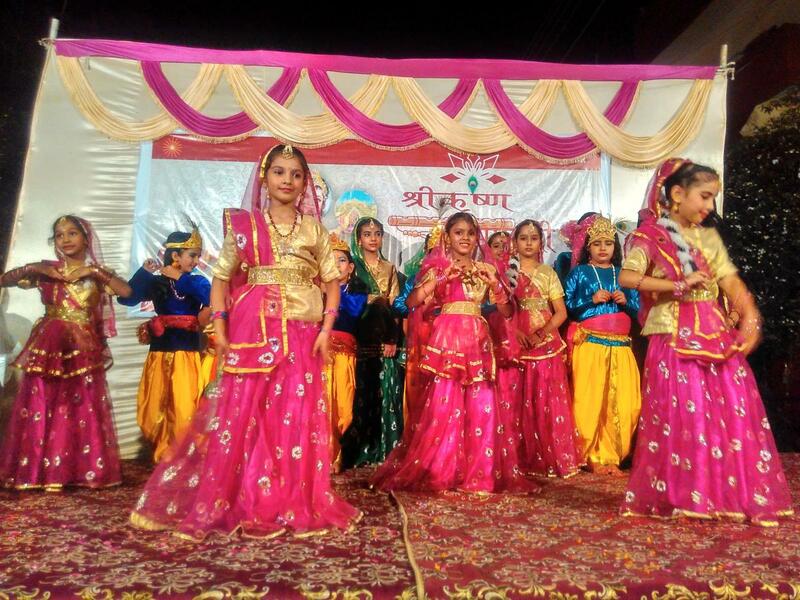 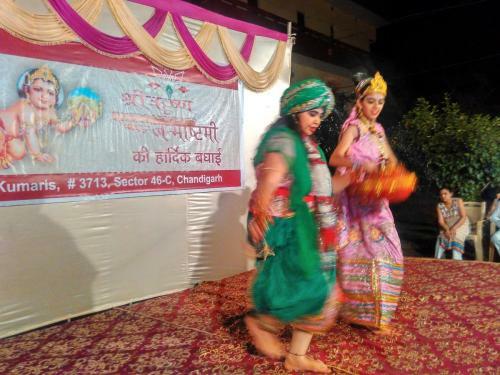 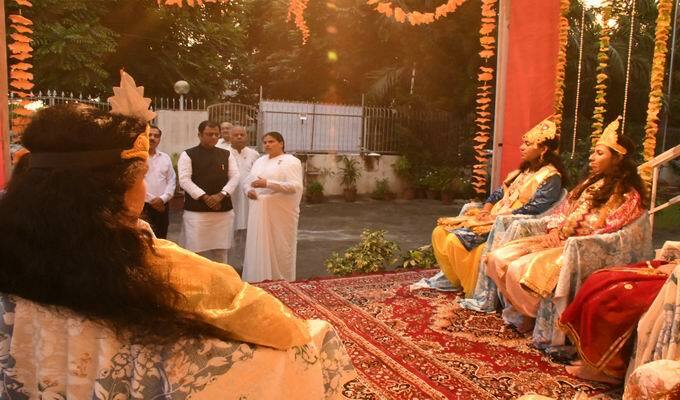 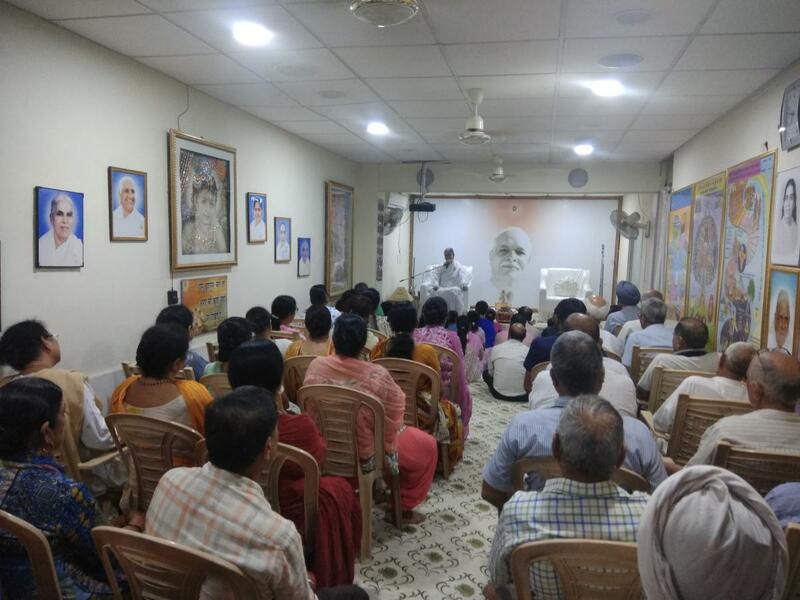 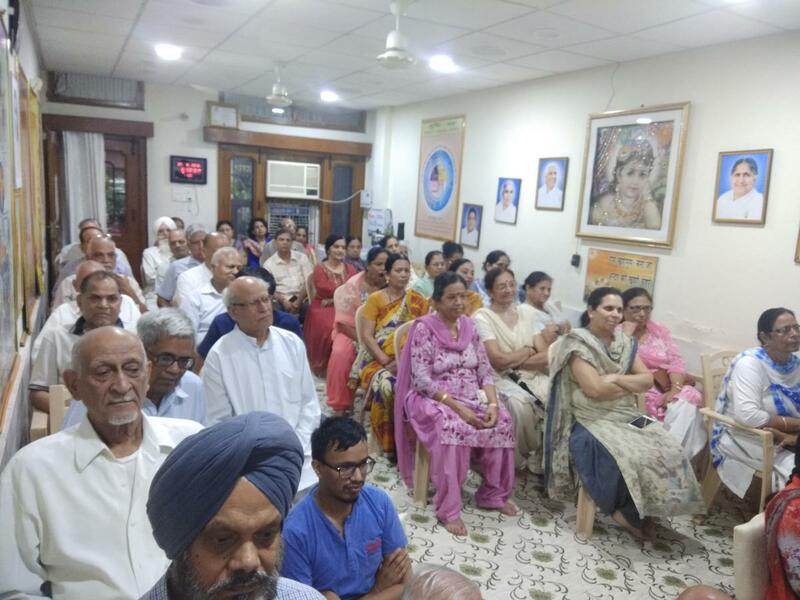 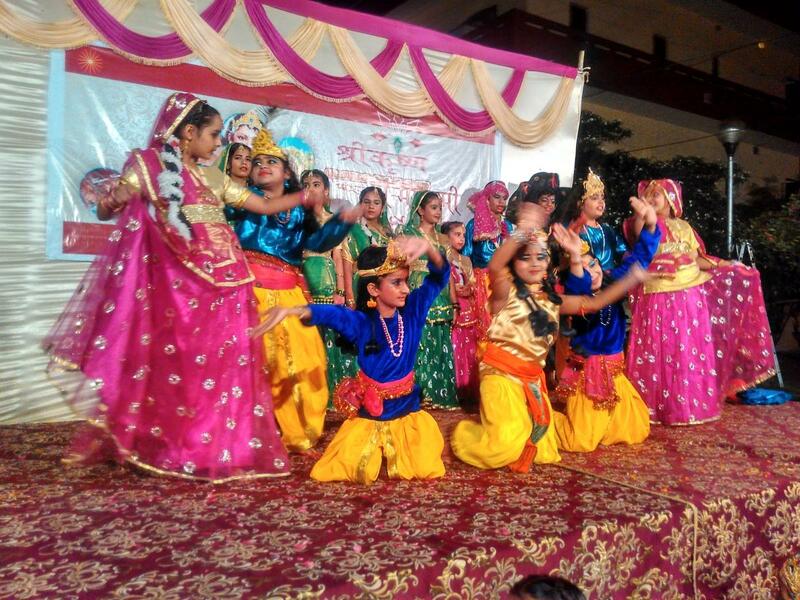 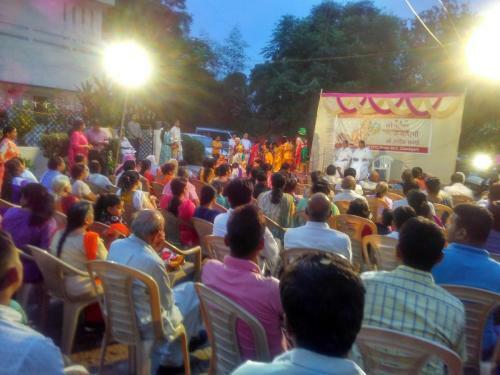 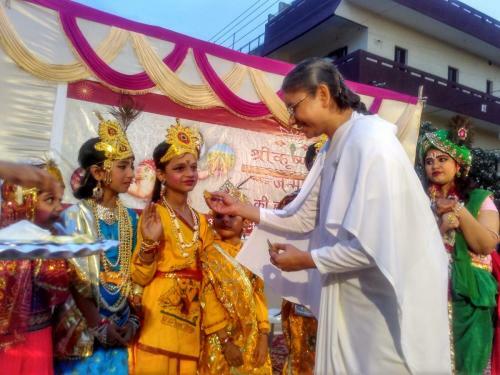 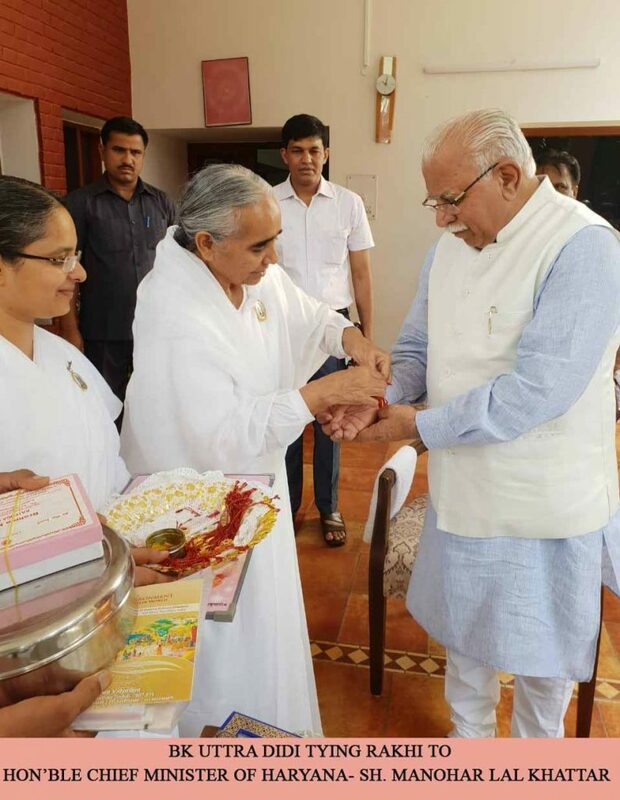 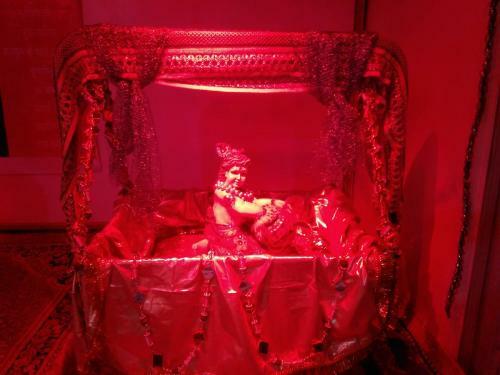 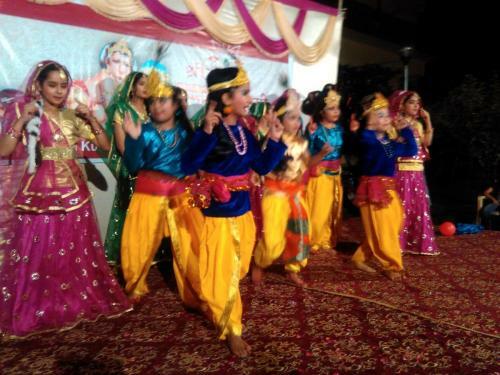 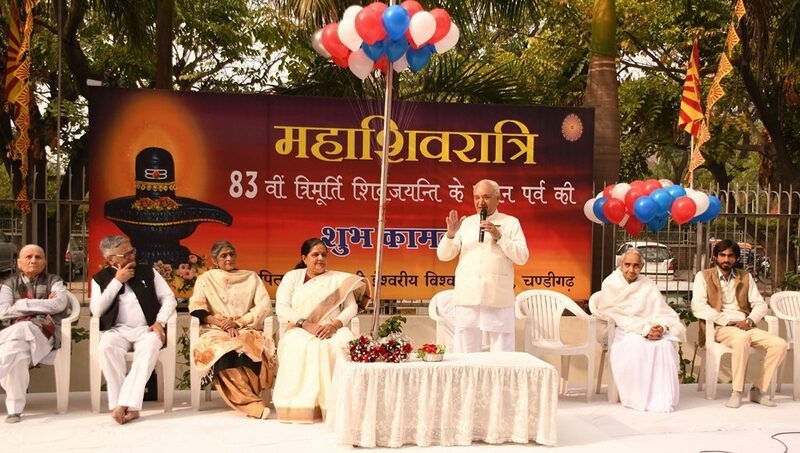 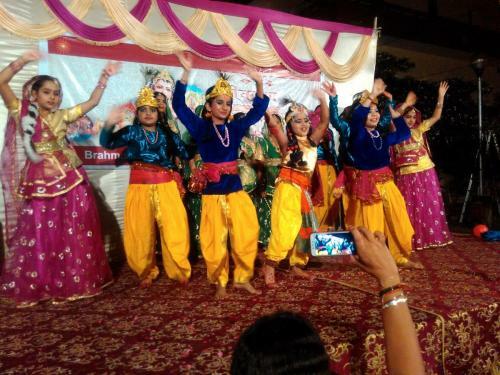 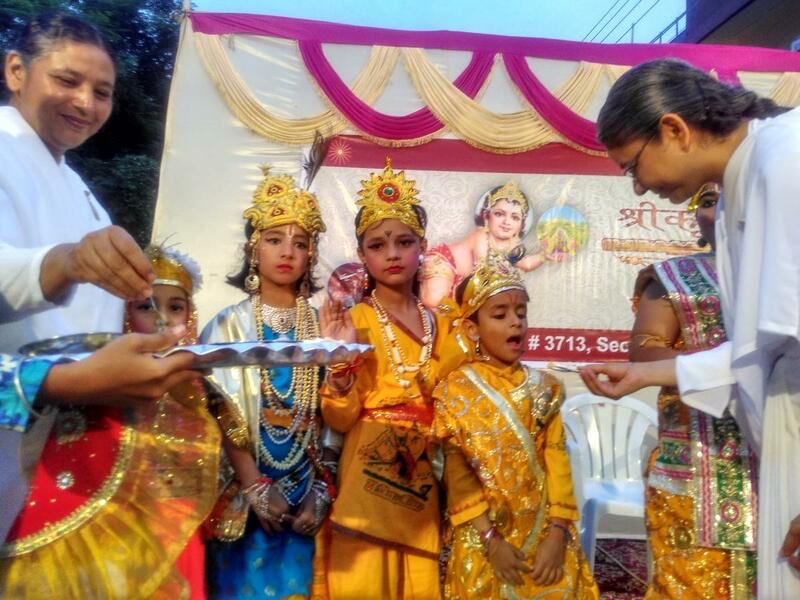 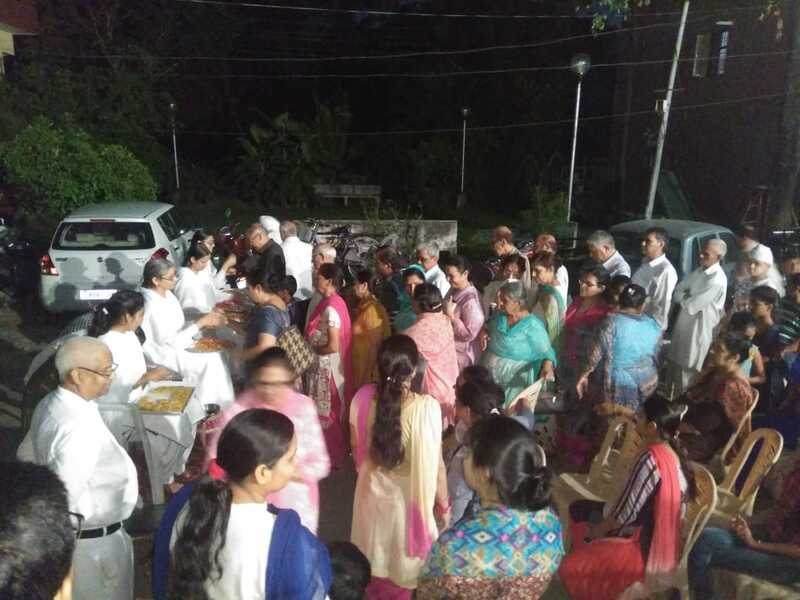 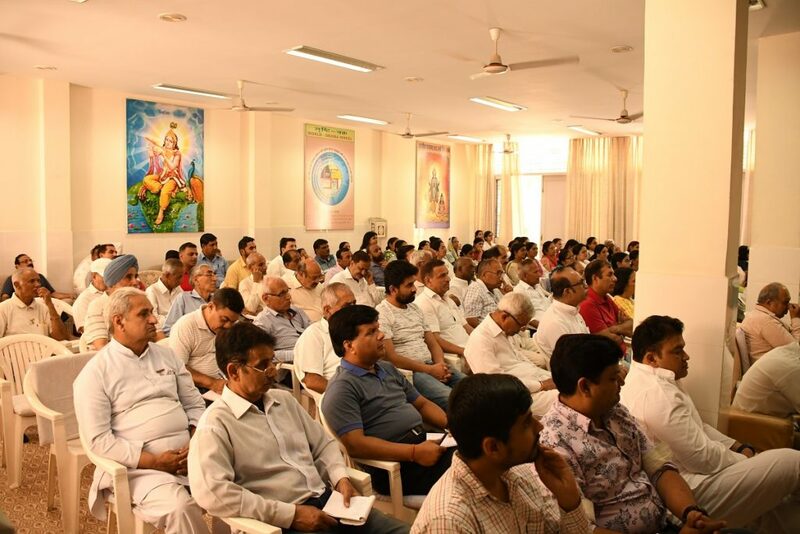 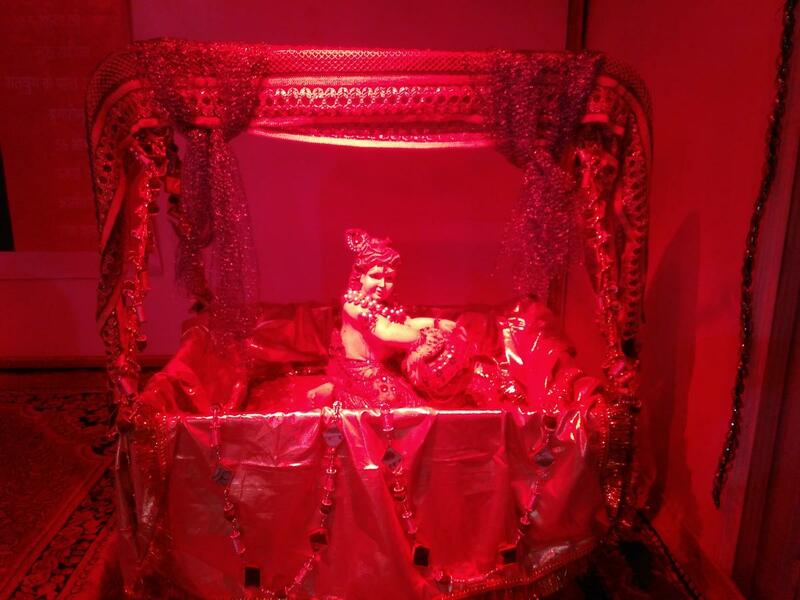 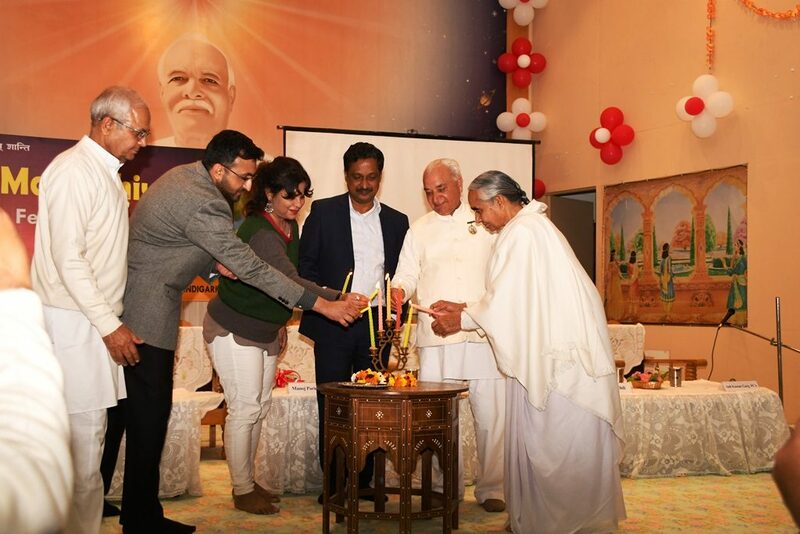 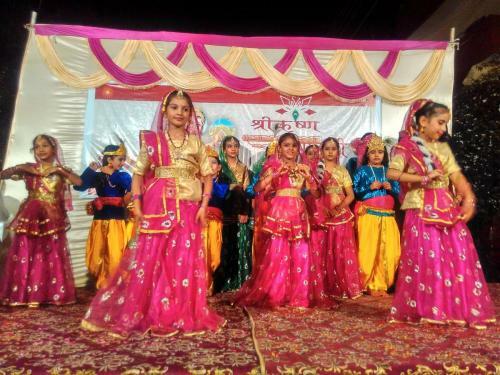 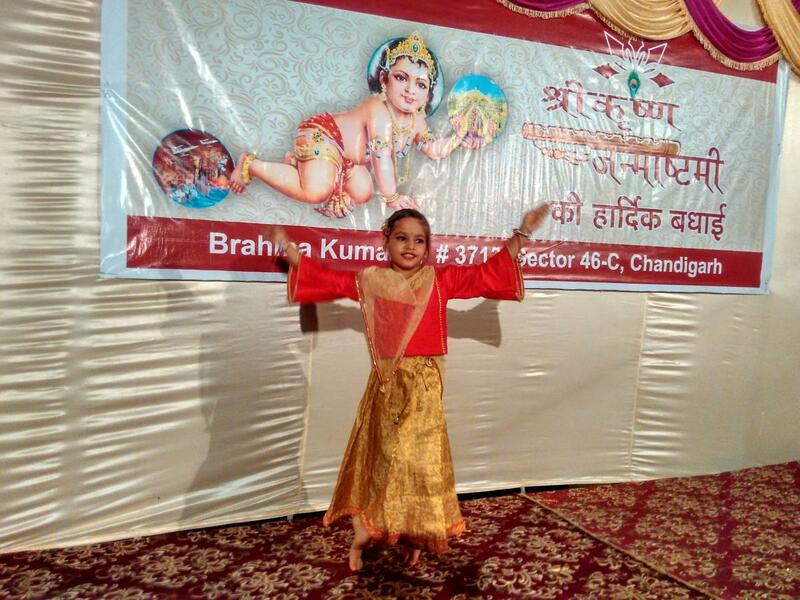 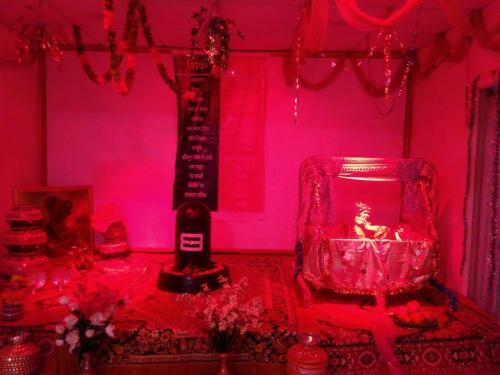 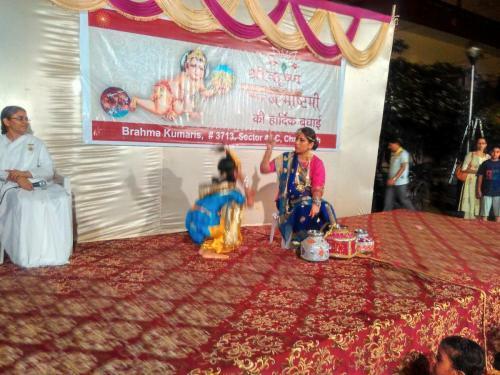 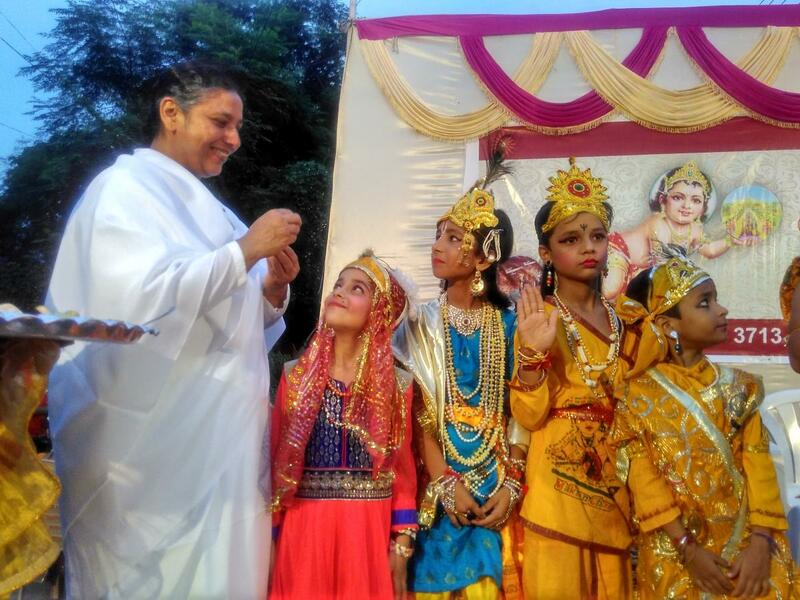 It is a concept and connection with all-supreme god that continues all through our lives, with this though, Brahmkumaris celebrated the festival of Shivrari at its regional centre on Monday. 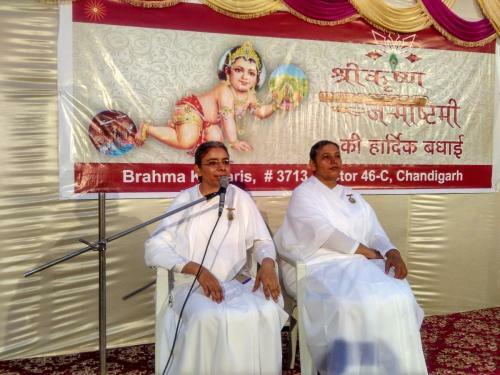 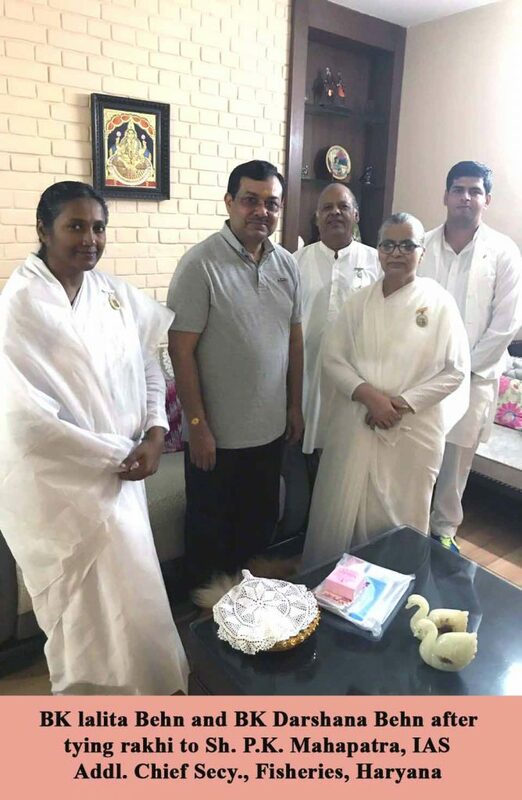 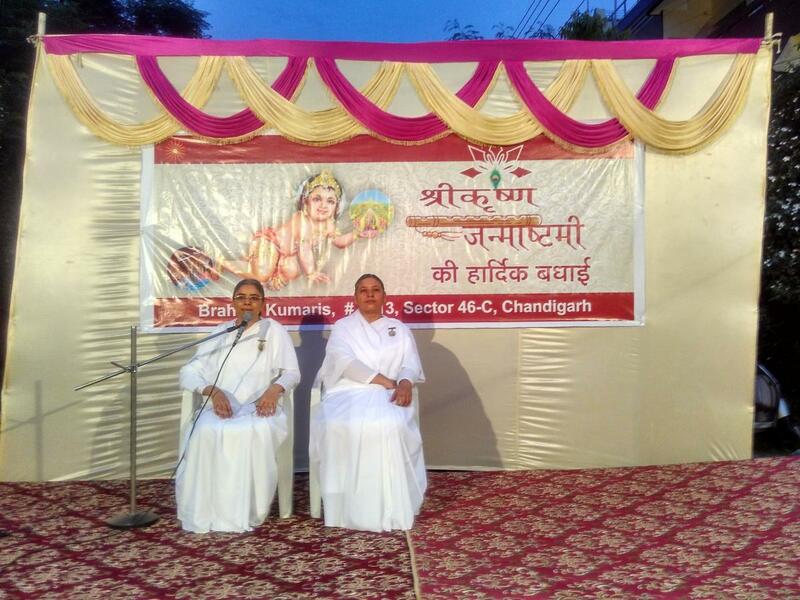 The day also marked the conclusion of month-long programmes for Shivratri by the Brahmakumaris in Chandigarh and the surrounding region. 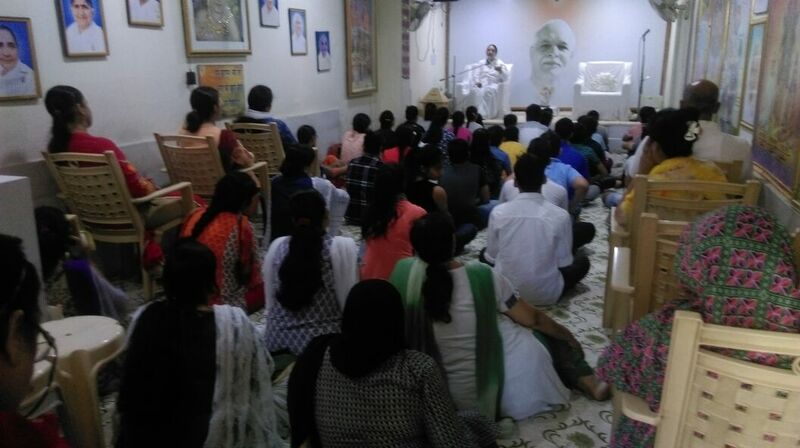 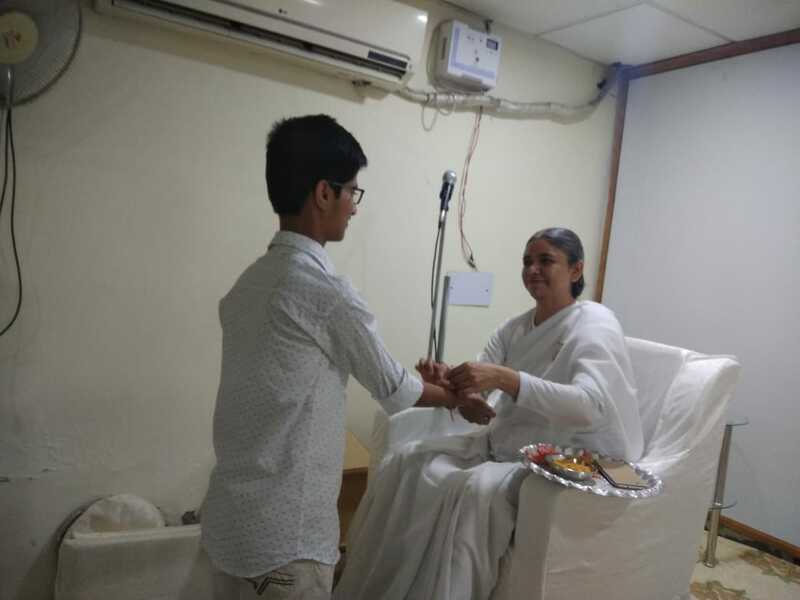 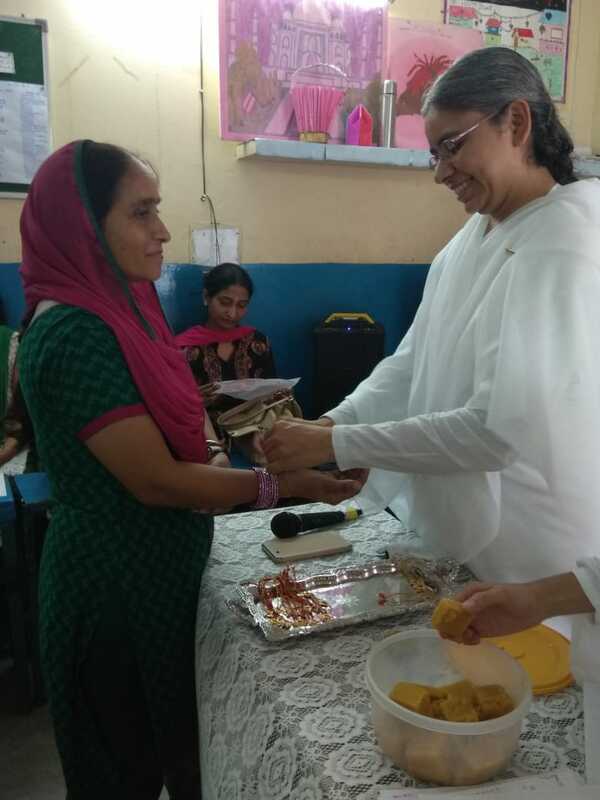 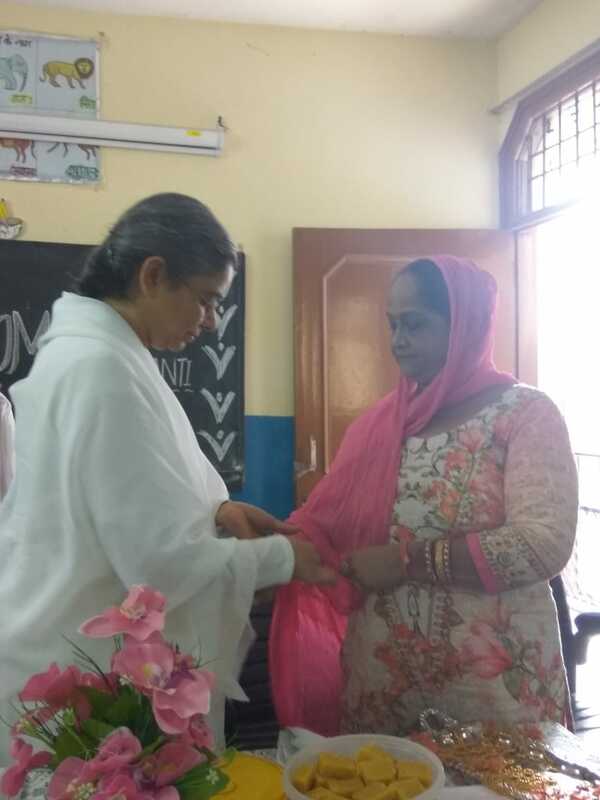 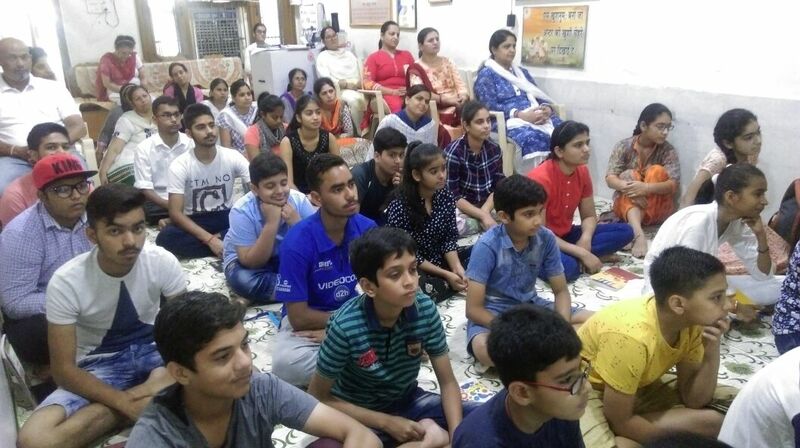 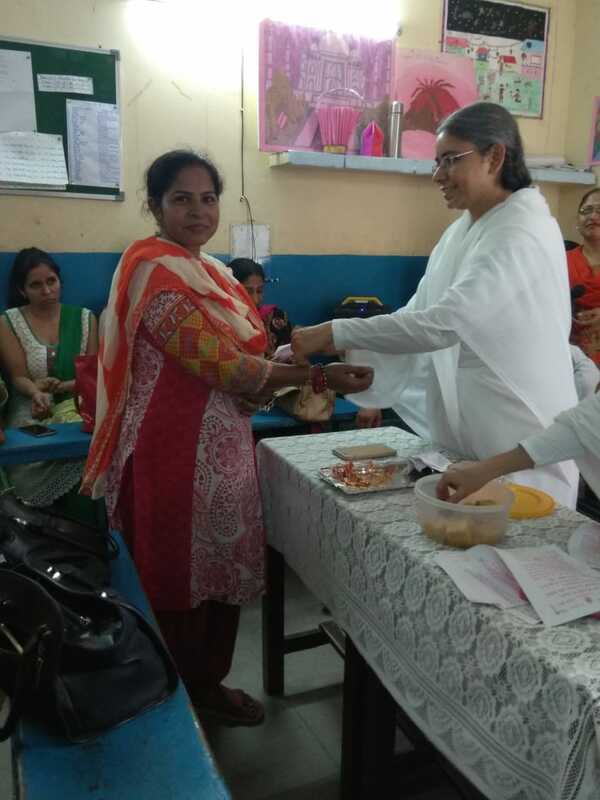 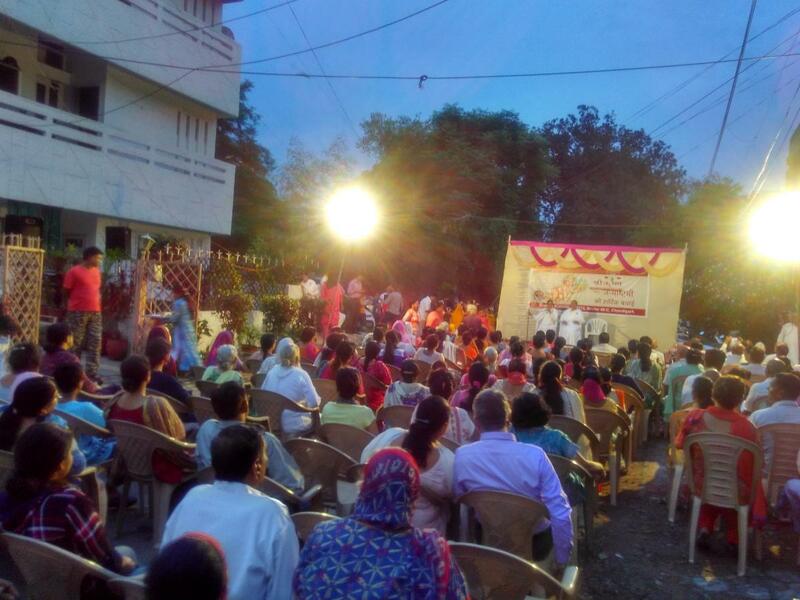 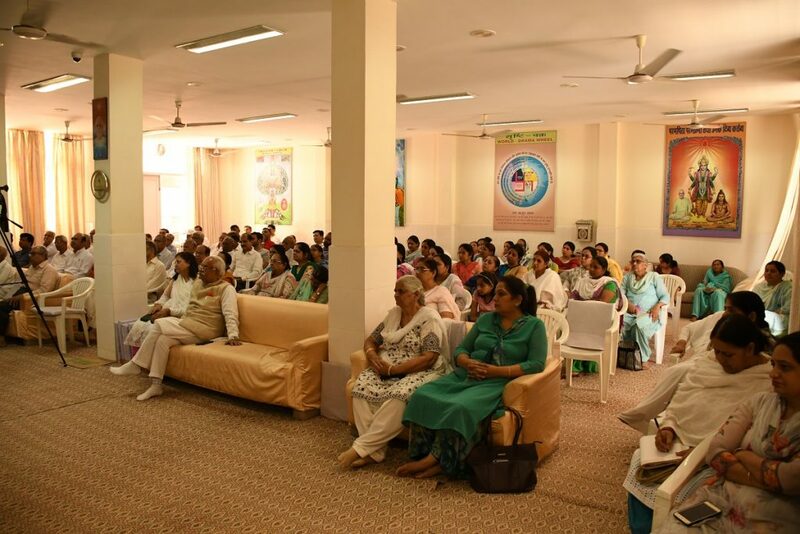 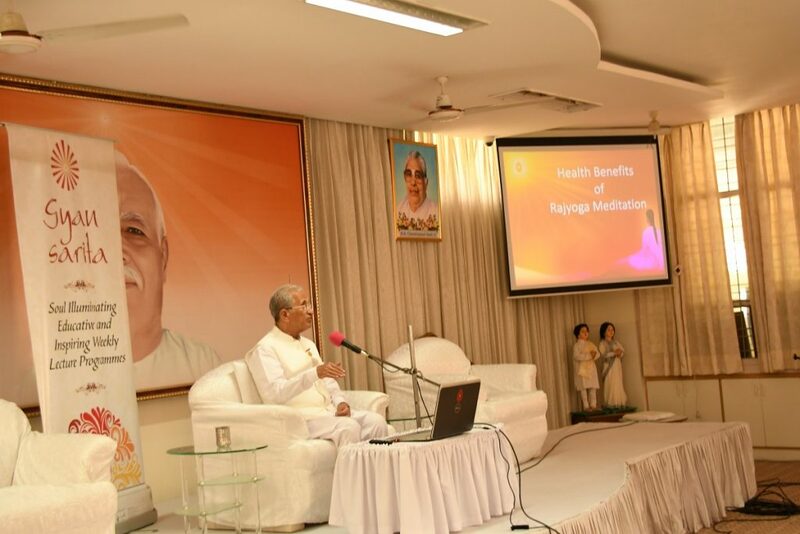 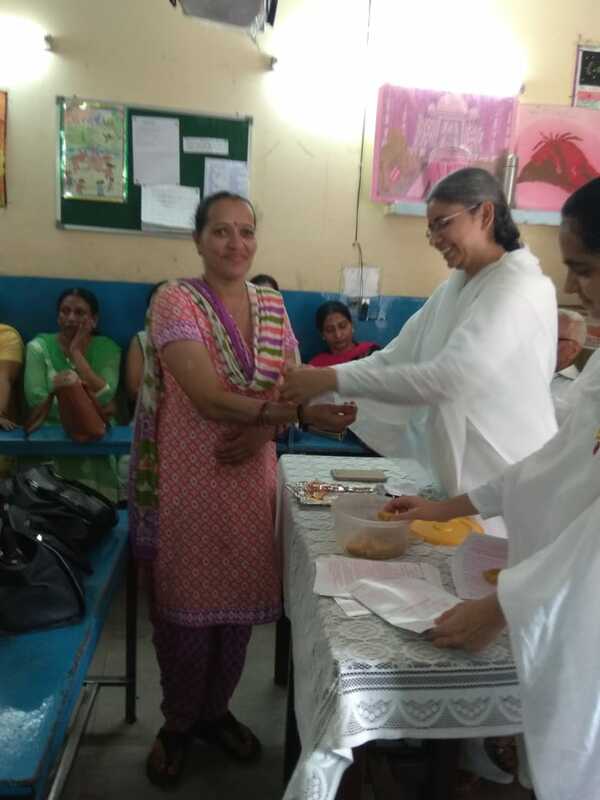 The programmes saw 25 centres of the organization and around 1,000 people associated with these, called Brahmkumaris, spread the message of Shiv Baba. 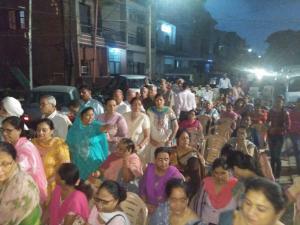 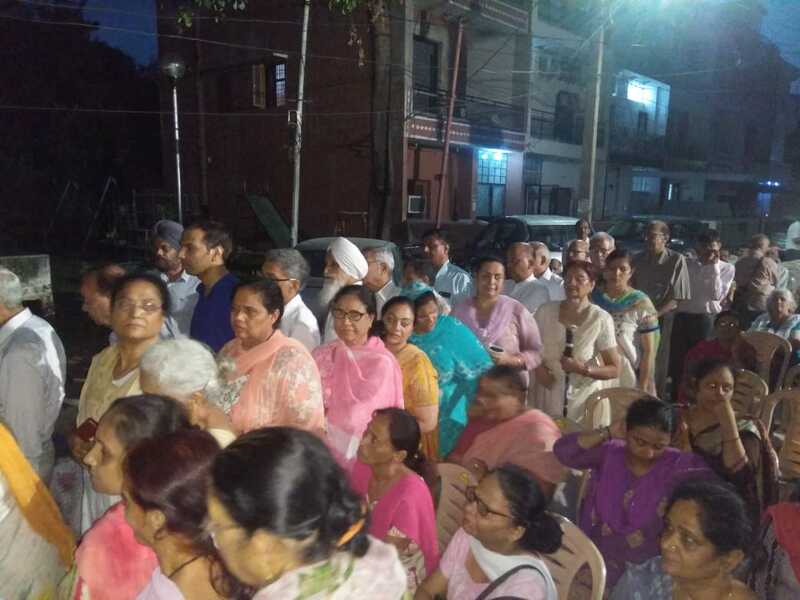 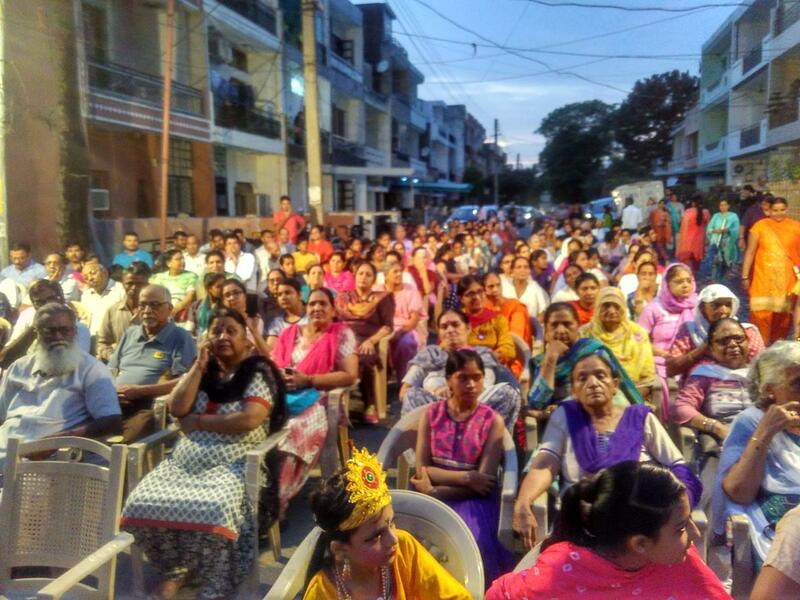 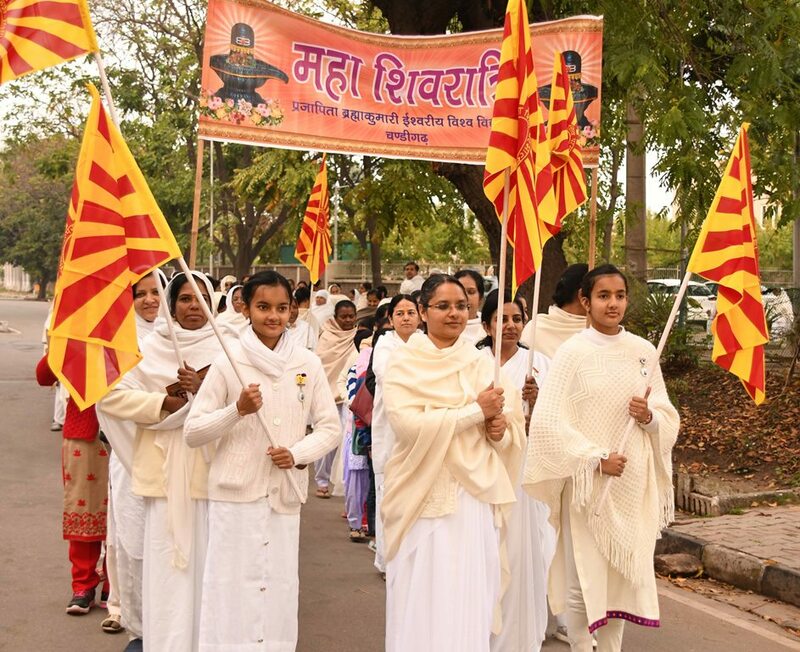 On Monday early morning, around 1,500 Brahmakumaris marched through Sectors 32 and 33 for around 3km with the message of Shiv. 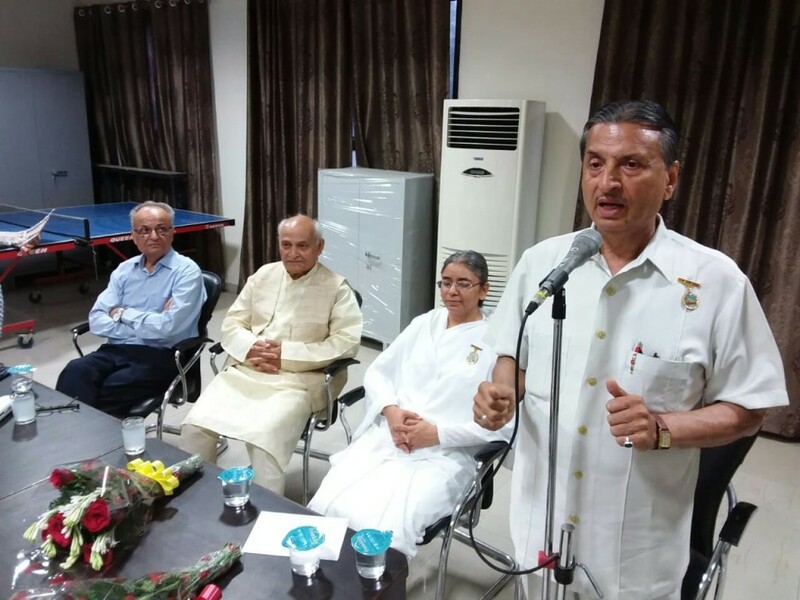 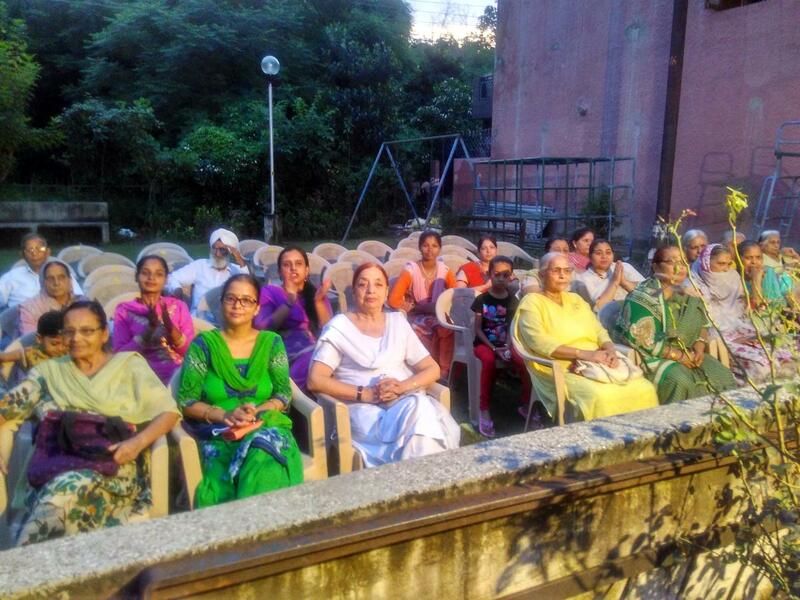 At the Rajyoga Bhawan in Sector 33, a small function was organized to honour prominent personalities like Dr Pam Rajput, former chairperson, high-level Committee on the Status of Women, Government of India; Paramjit Singh, director, Regional Centre for Entrepreneurship Development, Chandigarh; Ram Kumar Garg, founder, Second Innings Association (SIA),Chandigarh. 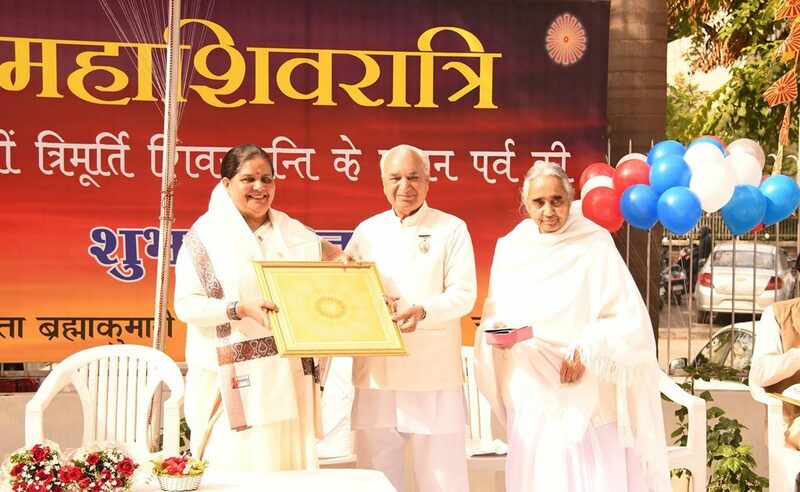 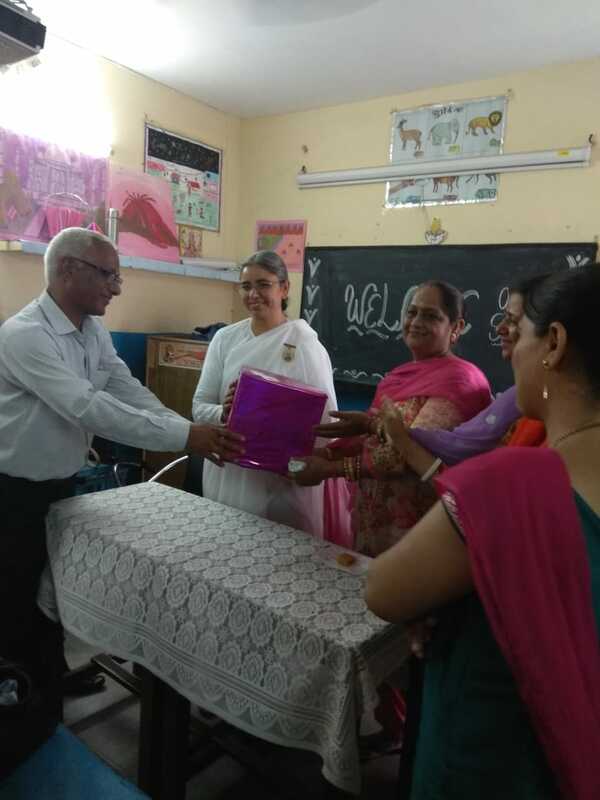 Others honoured were renowned social worker and RTI activist, Dr Sanjeev Kamboj, president & founder, Udham, NGO, Chandigarh; Sadhna Sanger, president, ‘WE’, a group of women artists in Chandigarh and Dr Anuradha Sharma, founder, Humari Kaksha, Chandigarh. 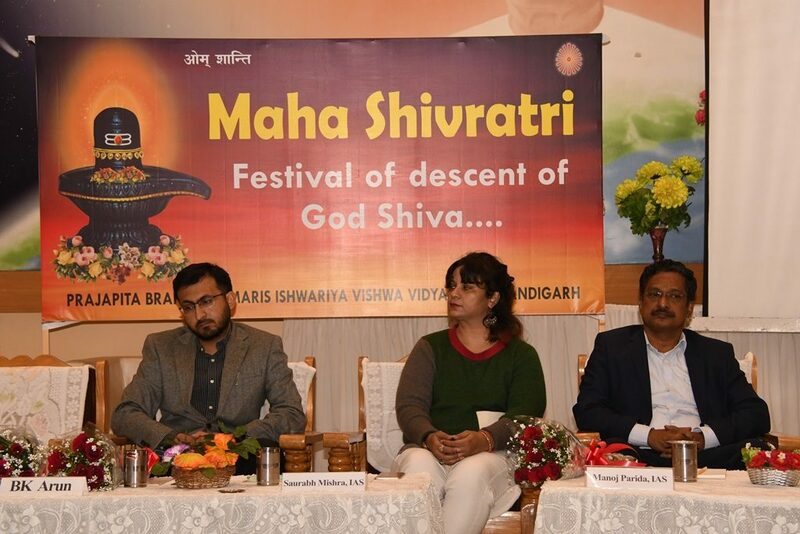 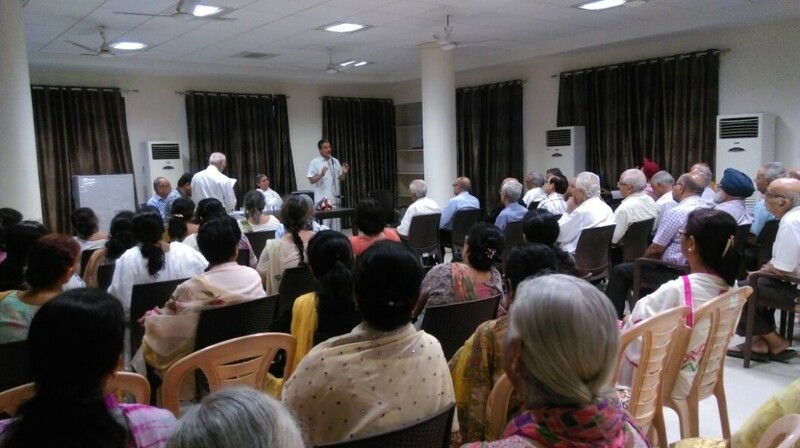 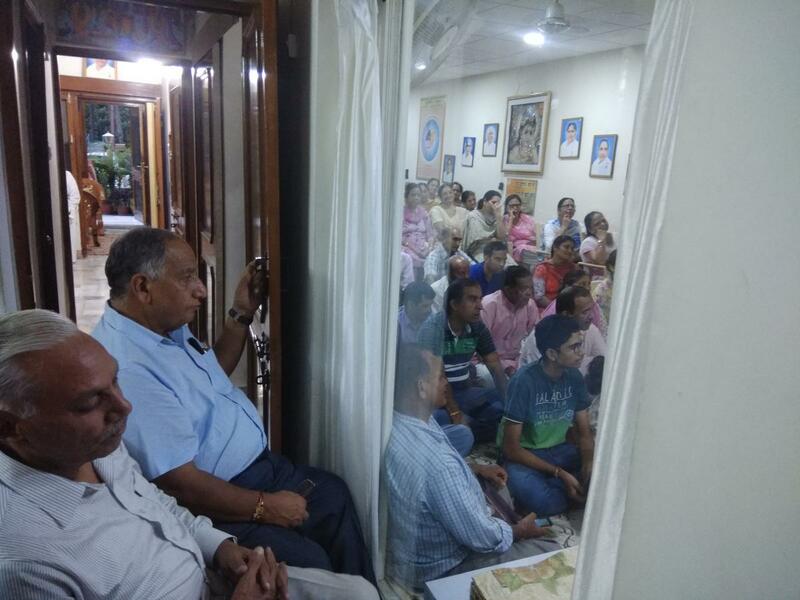 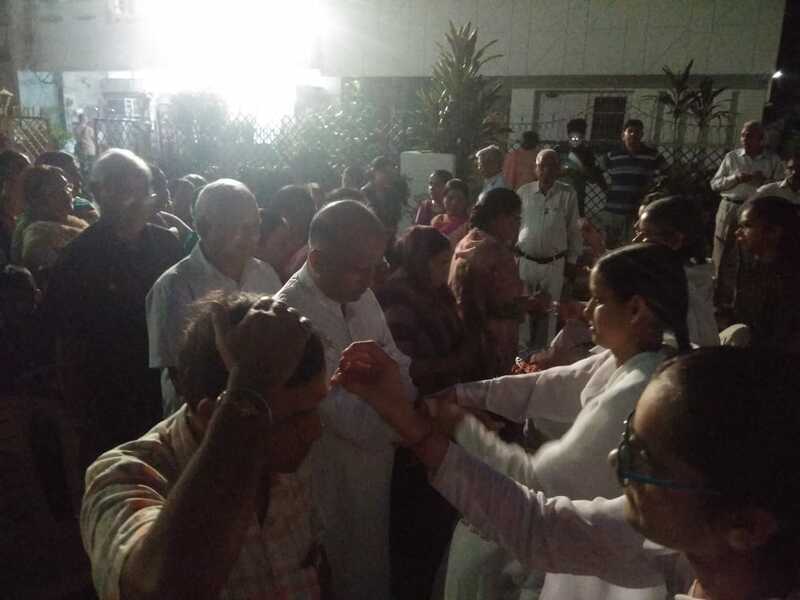 In the evening, another function was held to meditate on the teachings of Shiv where UT adviser Manoj Parida was the chief guest with MC additional commissioners Saurabh Mishra and Anil Kumar Garg as the guest of honour. 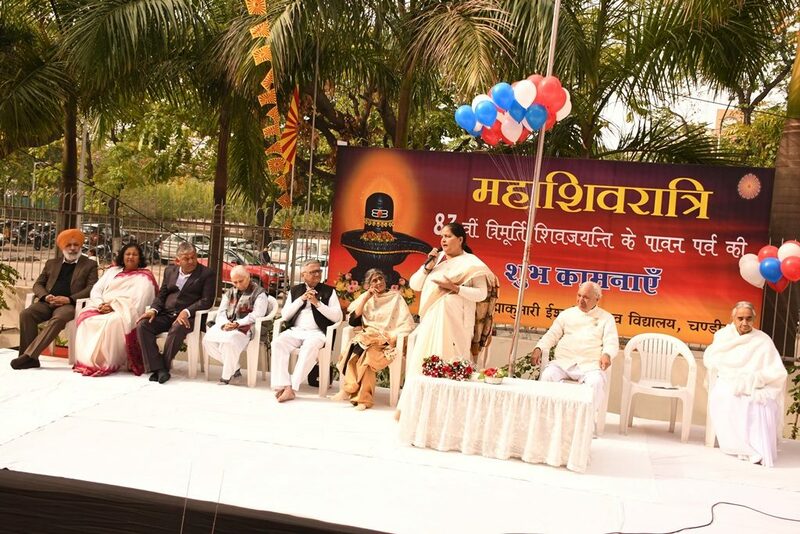 All dignitaries agreed that peace was the way forward for the world and the Brahmakumaris was doing a good job in this direction. 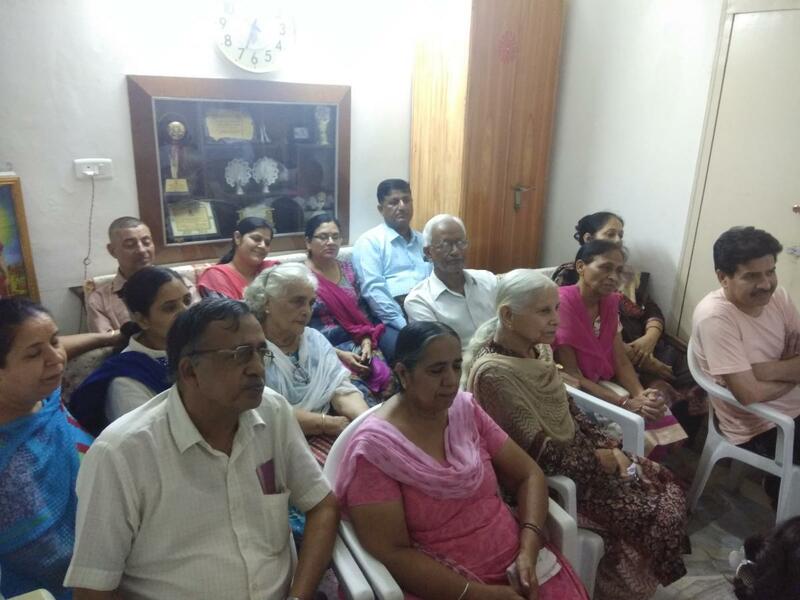 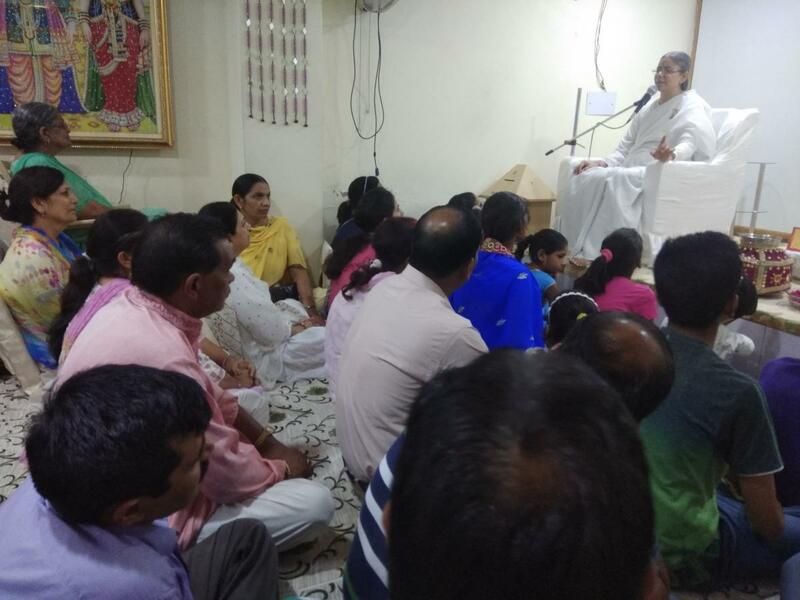 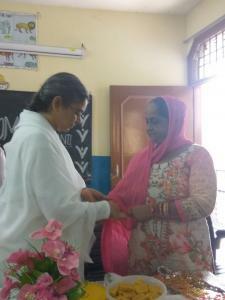 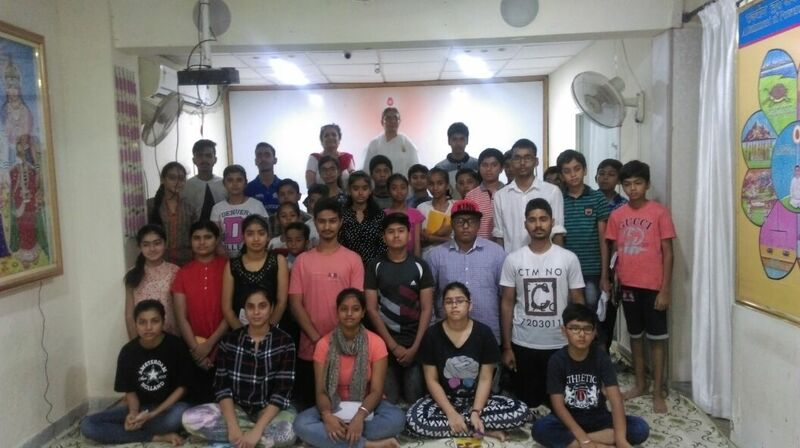 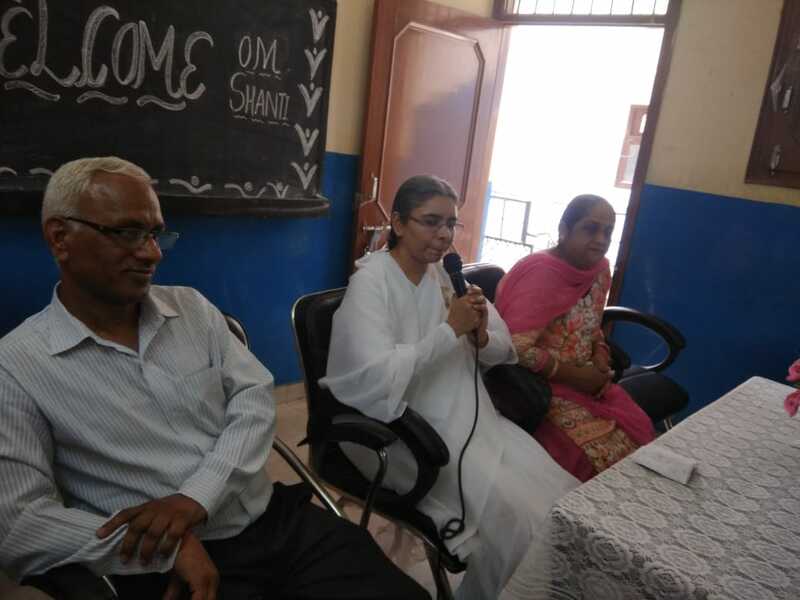 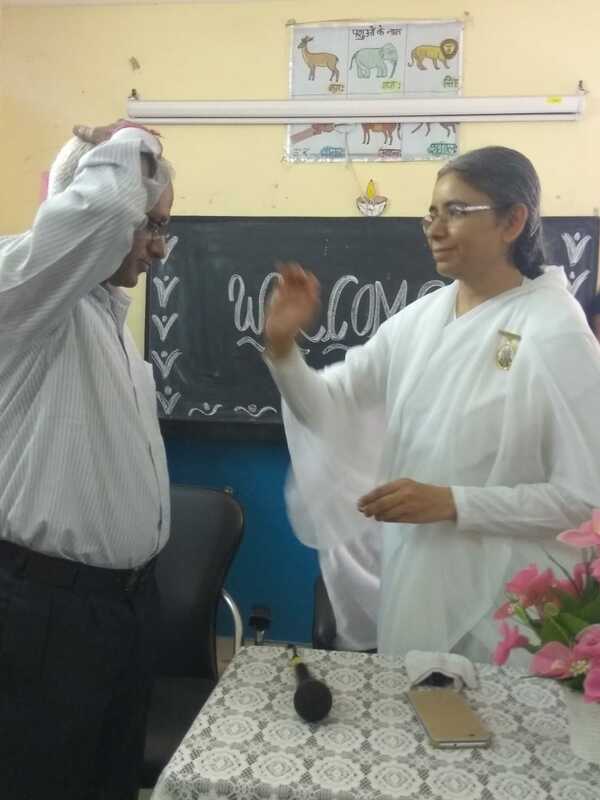 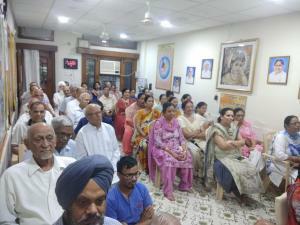 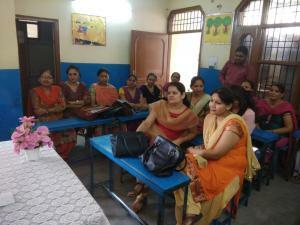 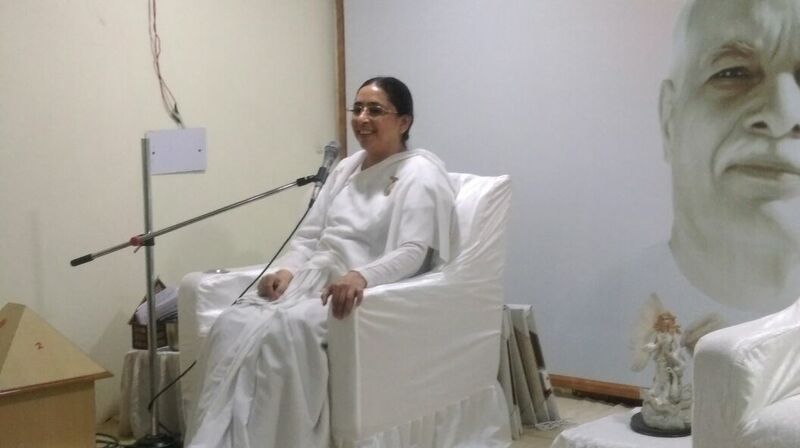 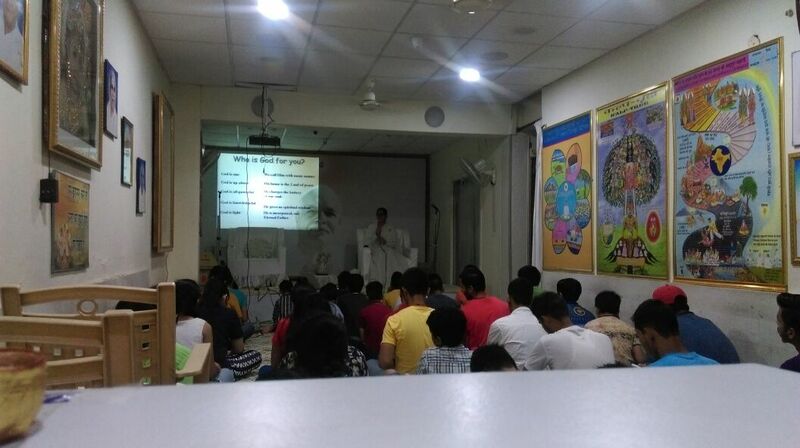 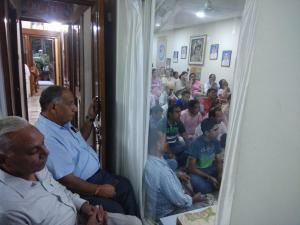 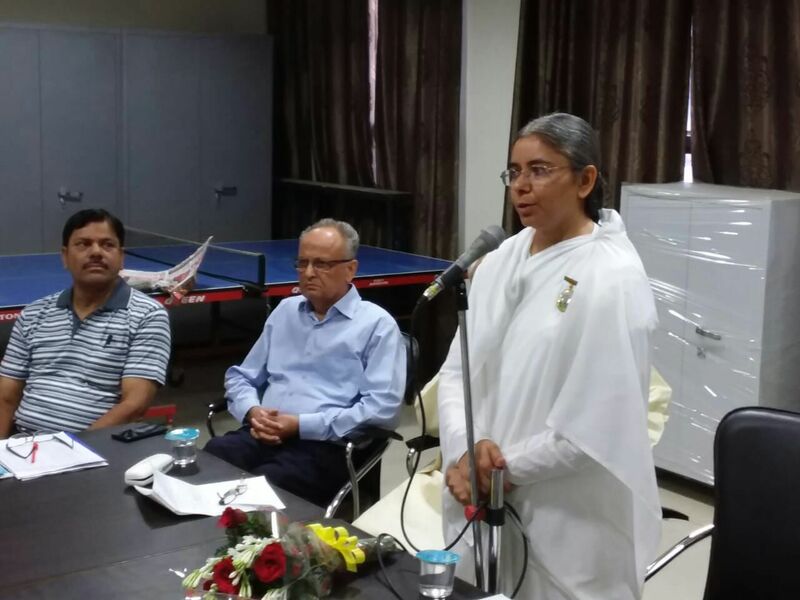 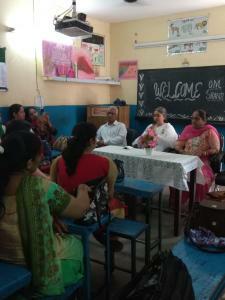 Brahma kumari Neha conducted a 10-minute Rajyoga mediation session for all present. 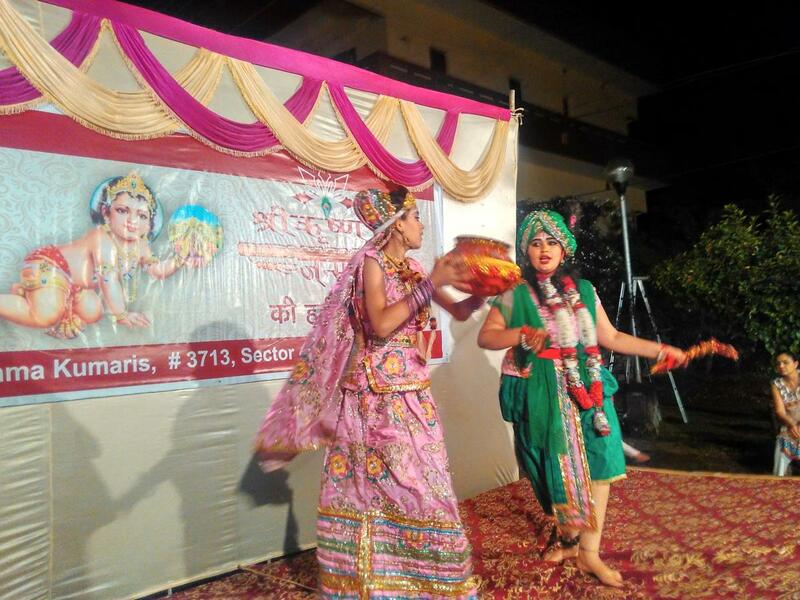 This was well-appreciated by the audience. 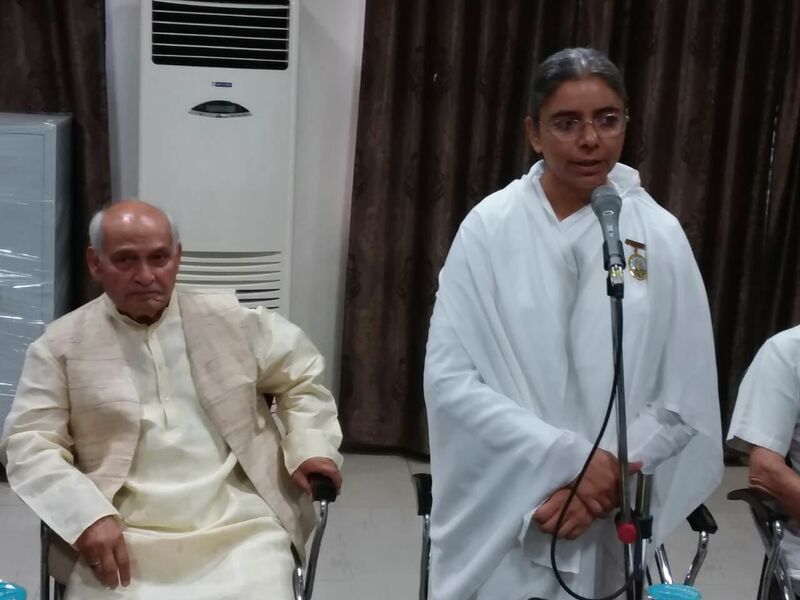 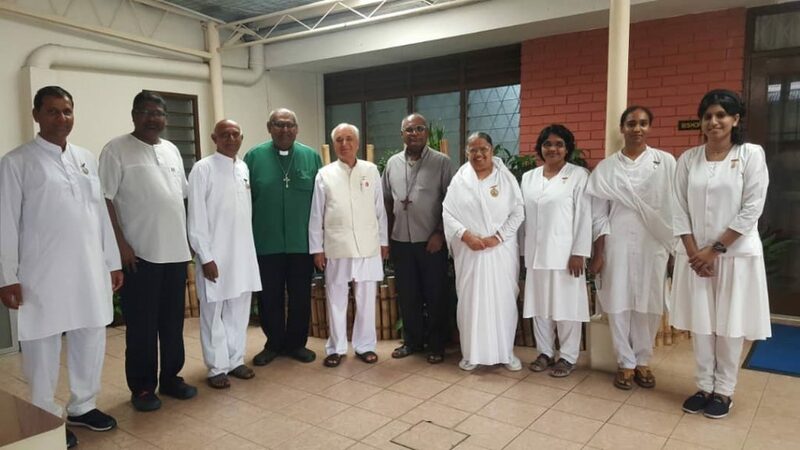 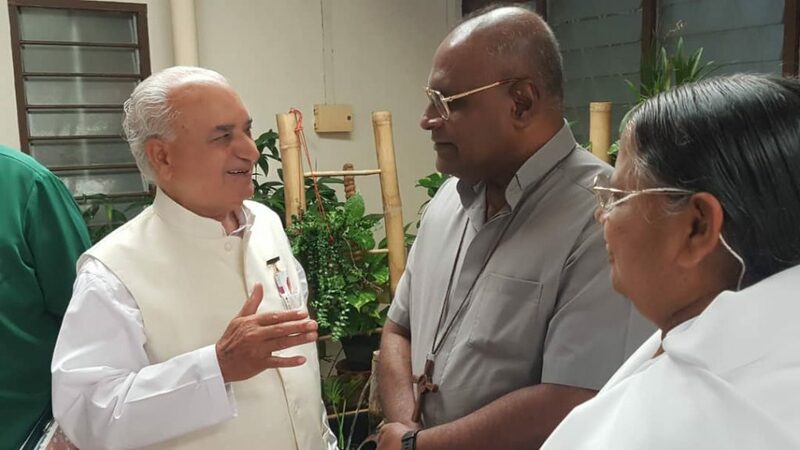 Brother BK Amir Chand of Chandigarh along with Sister BK Meera giving Godly message to BISHOP BERNARD PAUL at Johar Bahru, Malaysia. 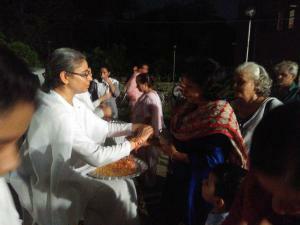 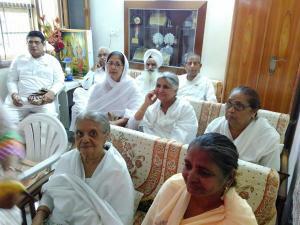 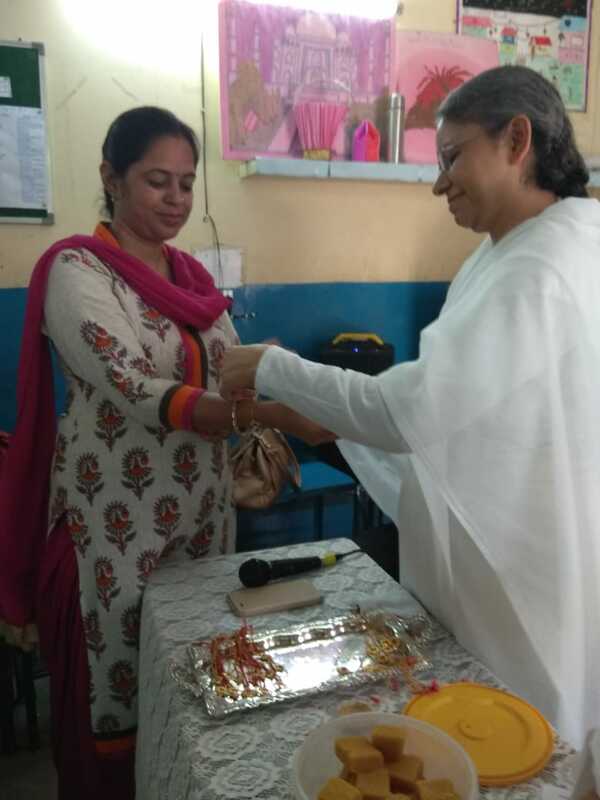 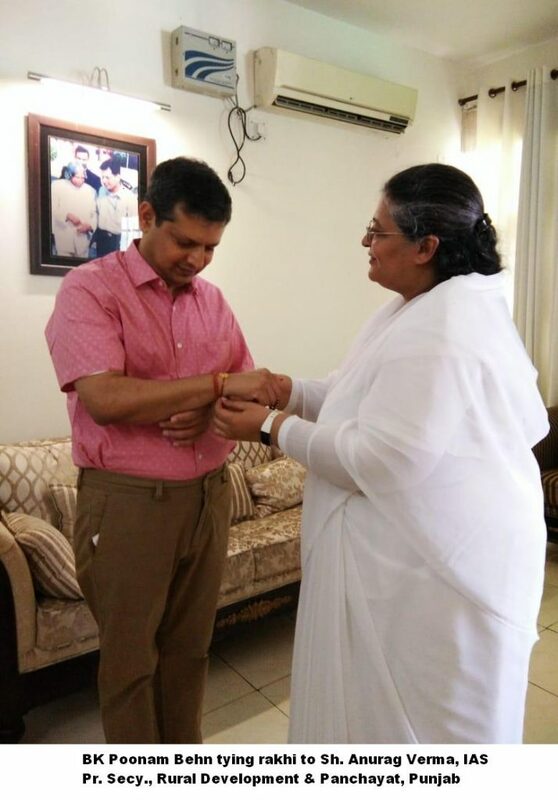 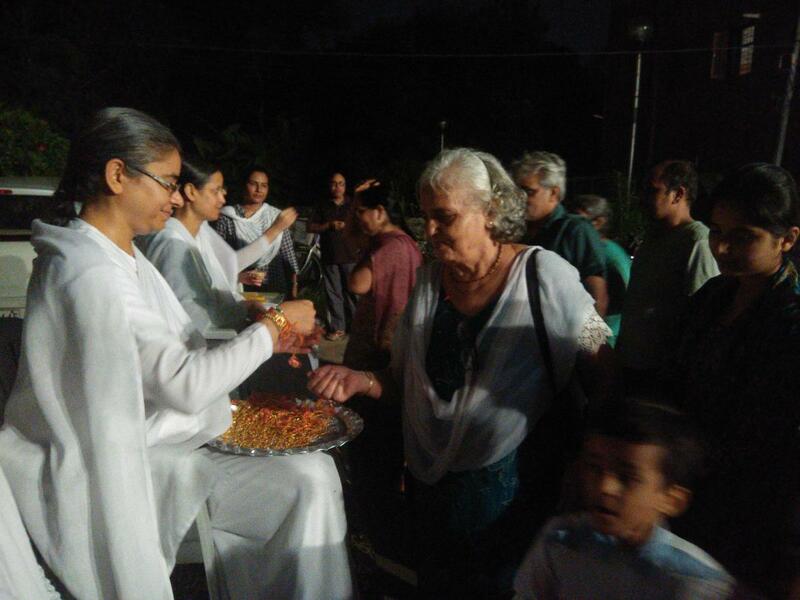 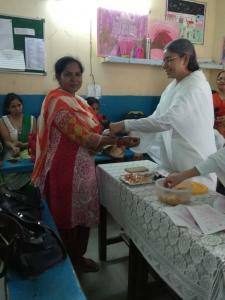 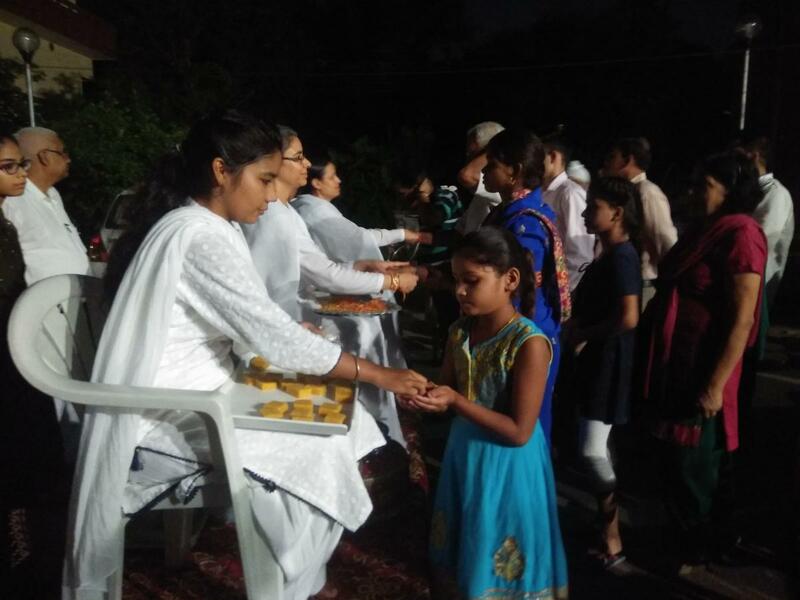 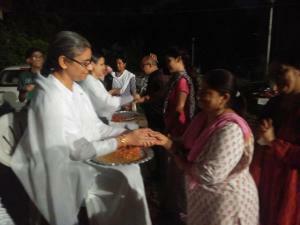 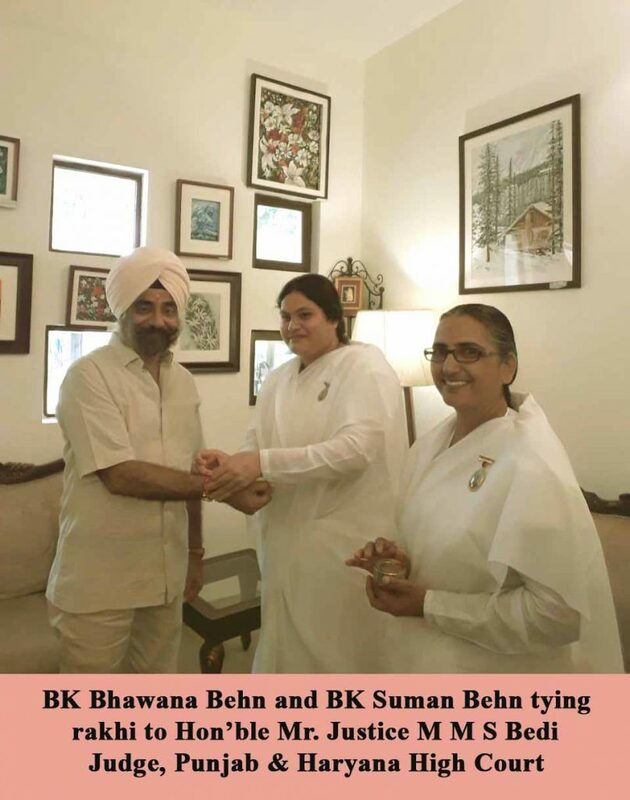 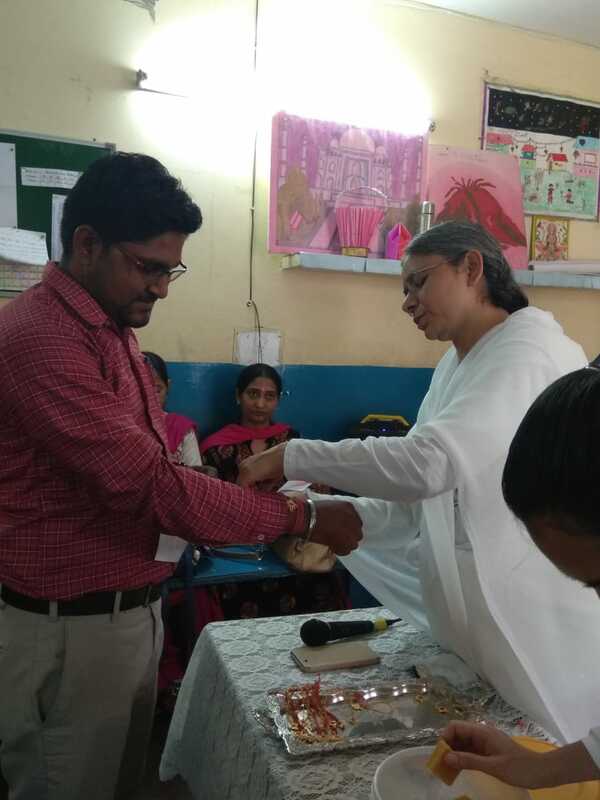 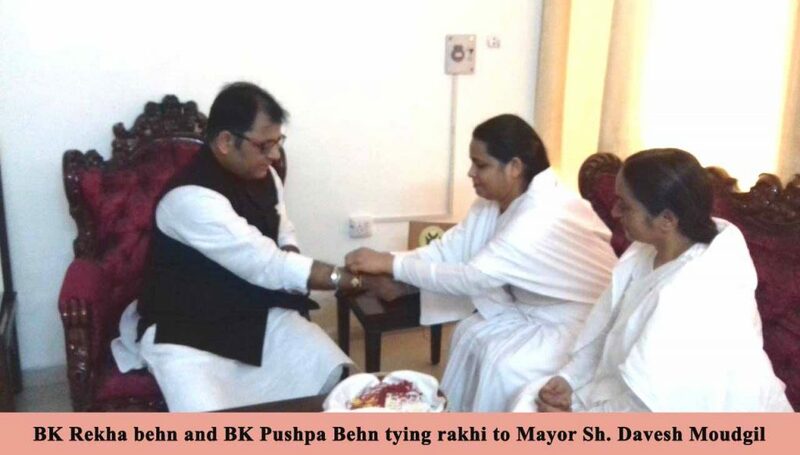 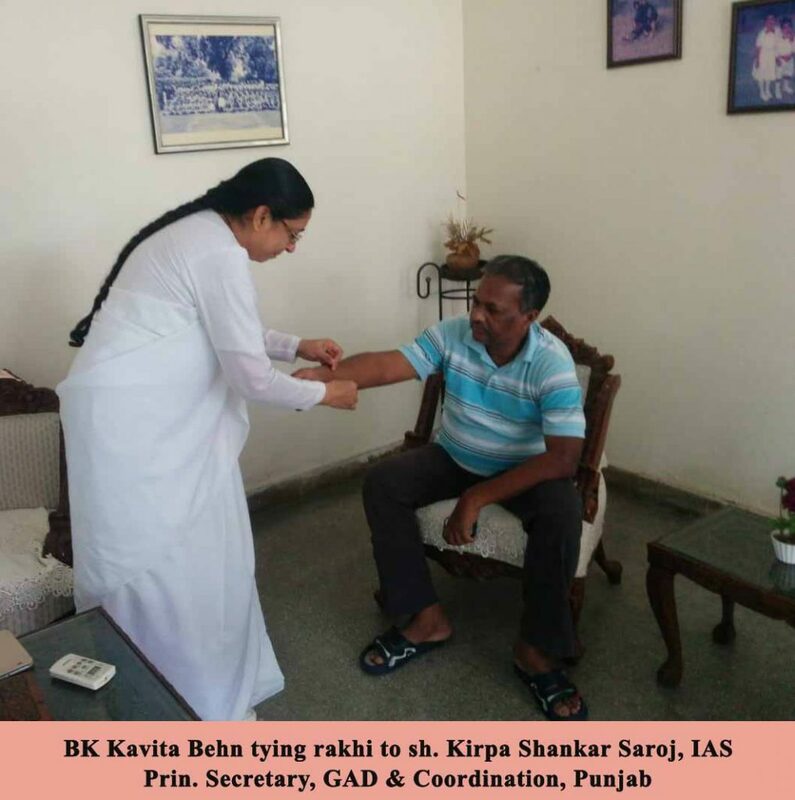 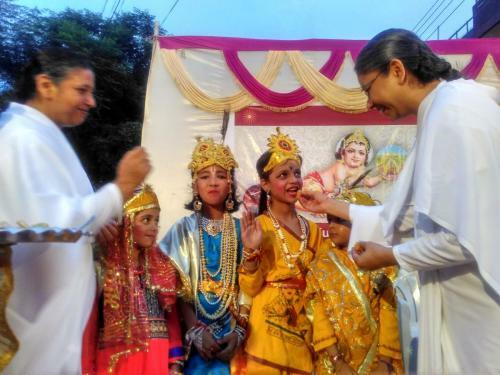 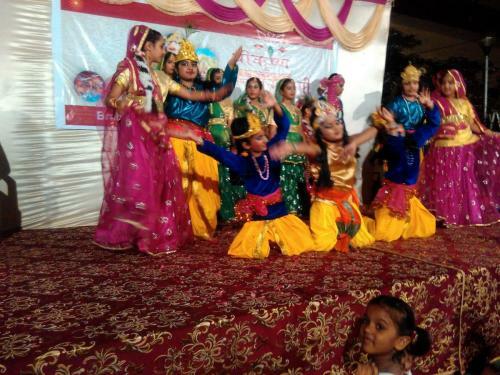 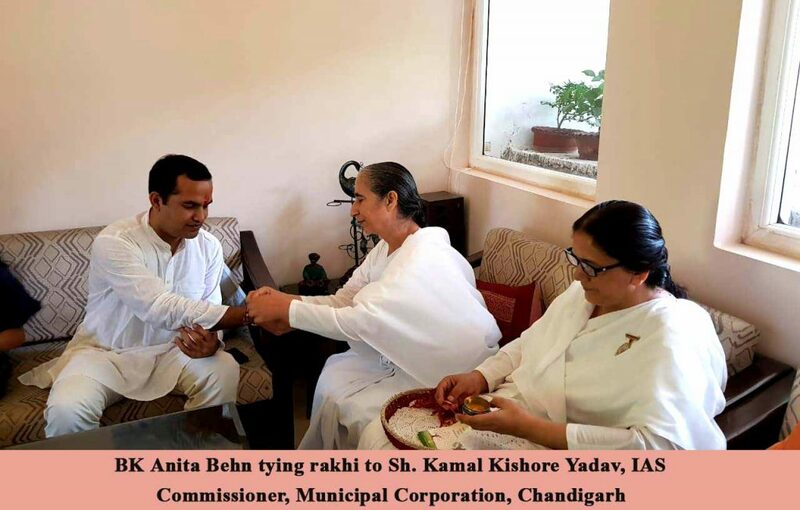 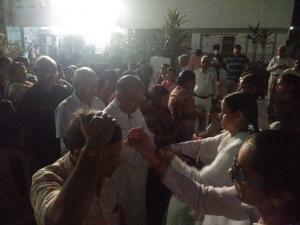 Brahma Kumari Sisters tied sacred Rakhi to Sh. 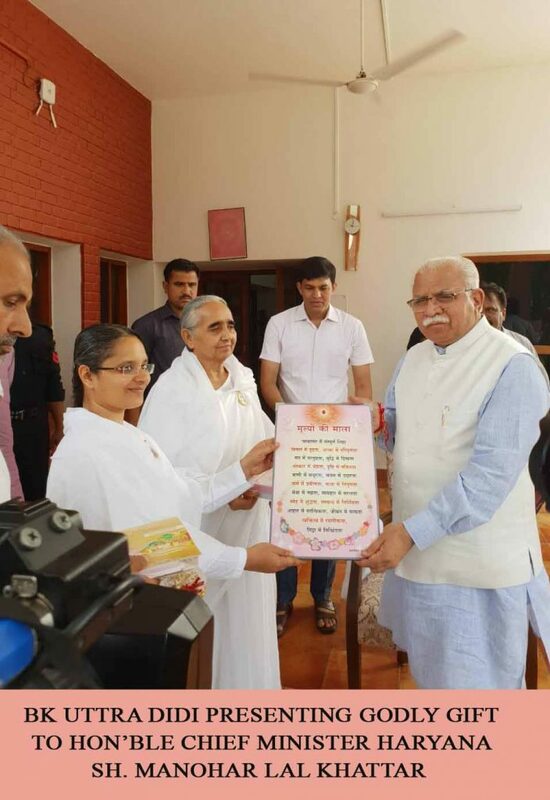 Manohal Lal Khattar, the Honorable Chief Minister of Haryana, H.E. 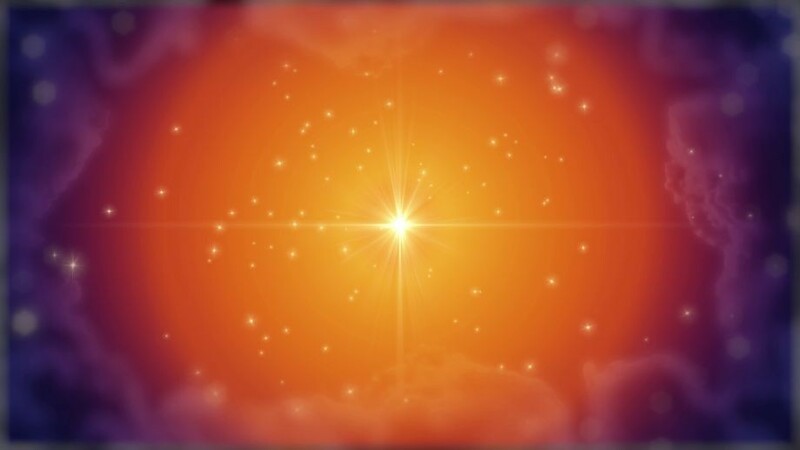 Sh. 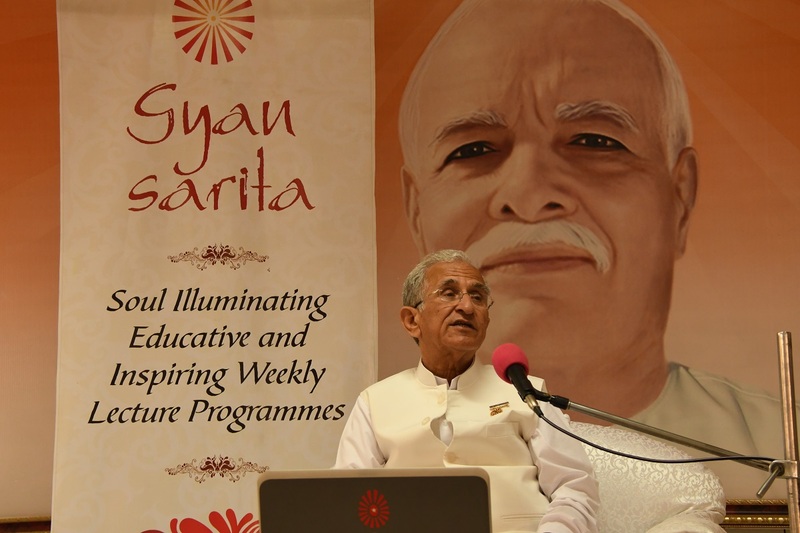 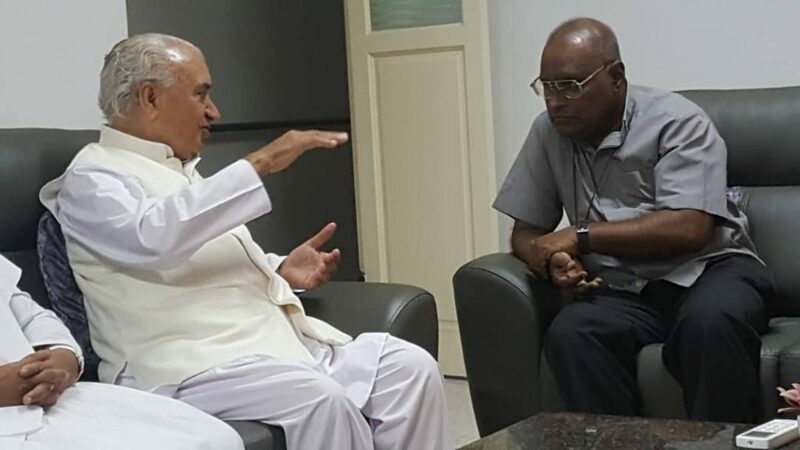 Satyadeo Narain Arya, the Hon’ble Governor, Haryana, Sh. 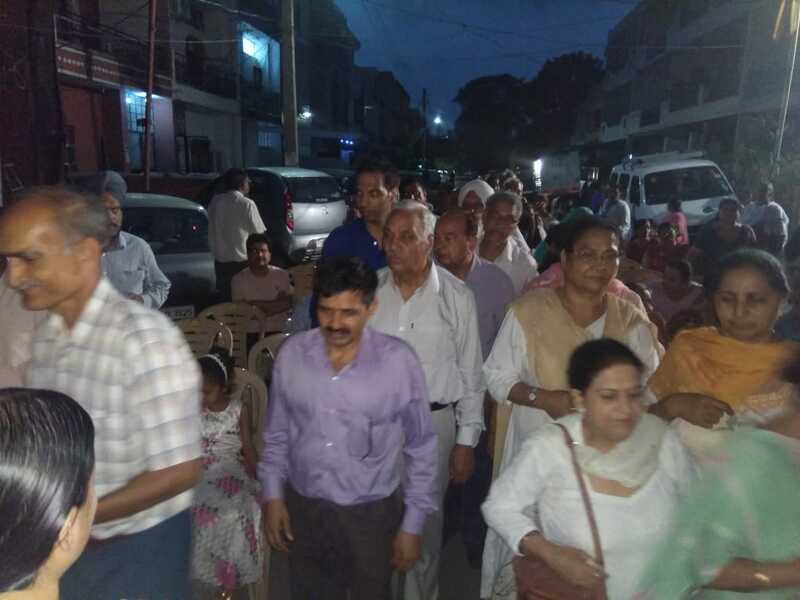 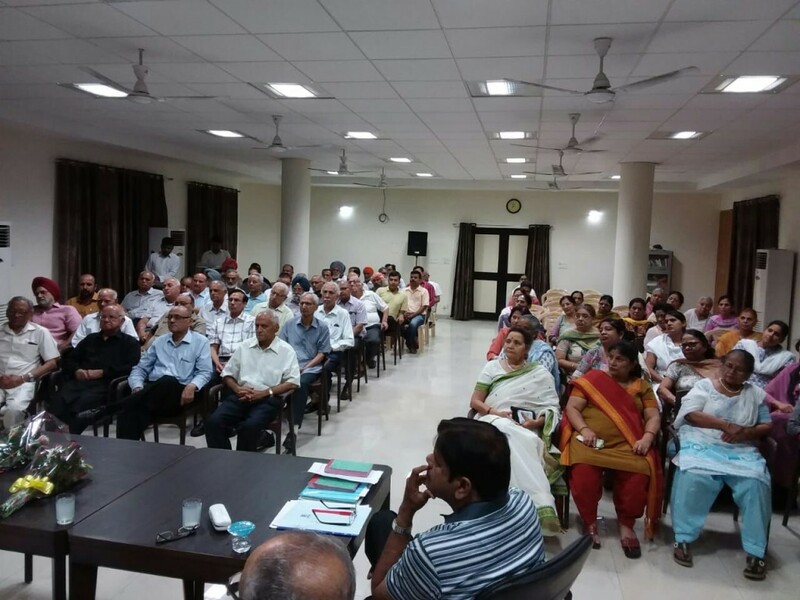 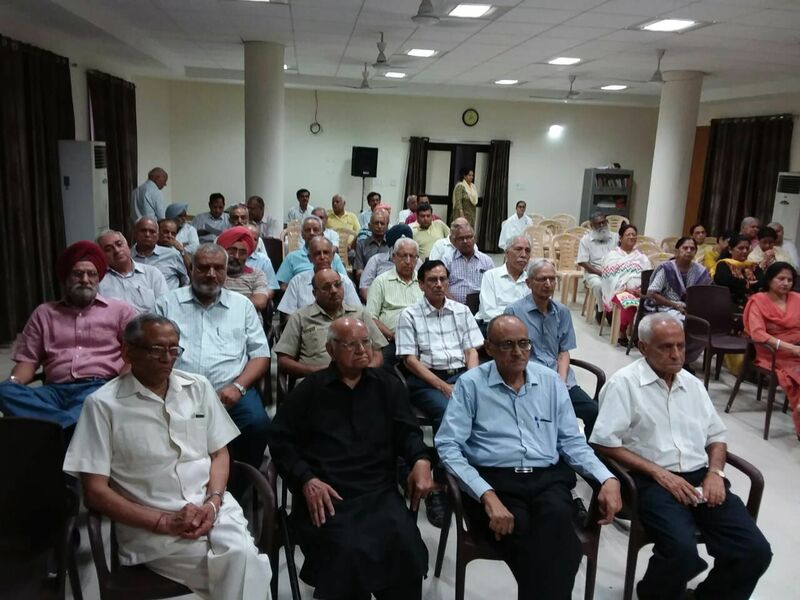 Davesh Moudgil- City Mayor, Padam Shree R.K. Saboo, Former President Rotary International Ltd., Police Officers, many High Court Judges and Many Senior IAS officers of Punjab, Haryana and Chandigarh. 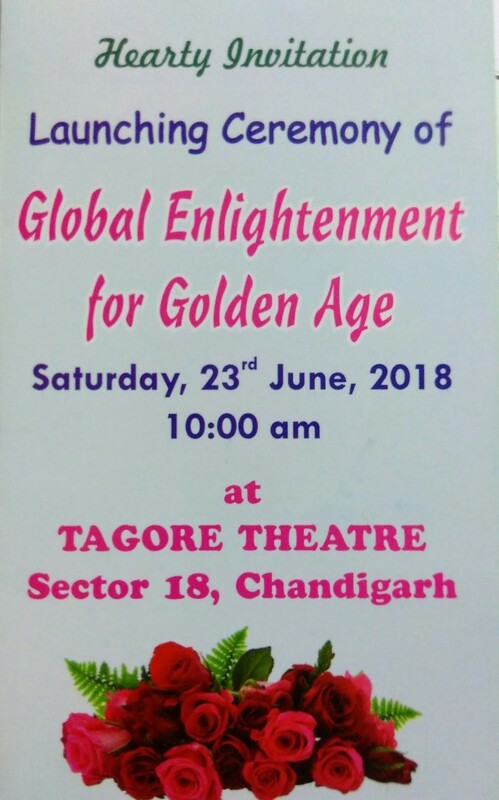 Launching Ceramony of Global Enlightenment for Golden Age.